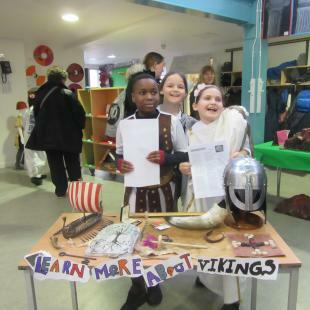 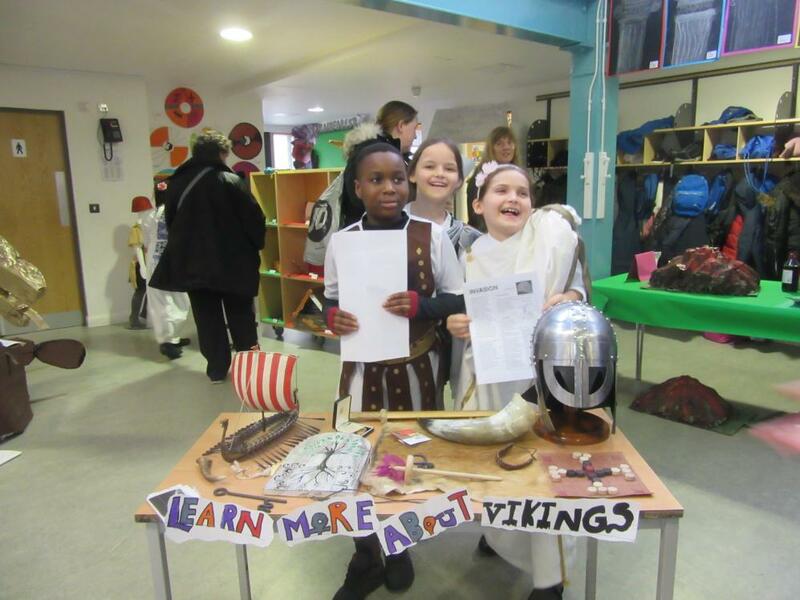 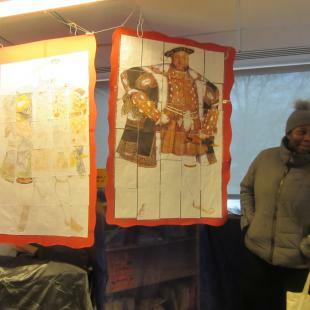 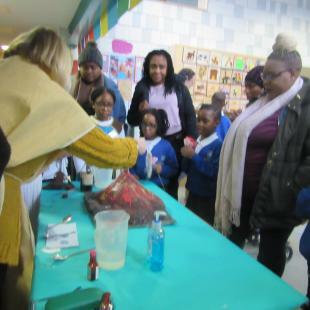 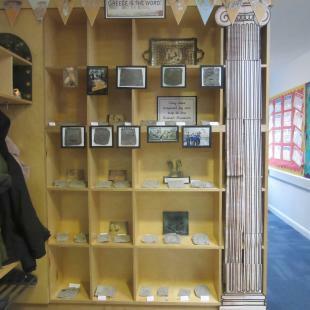 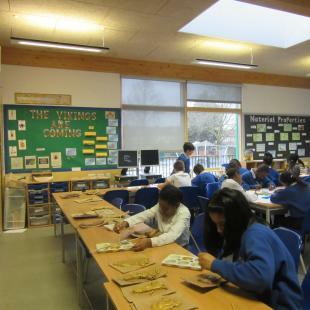 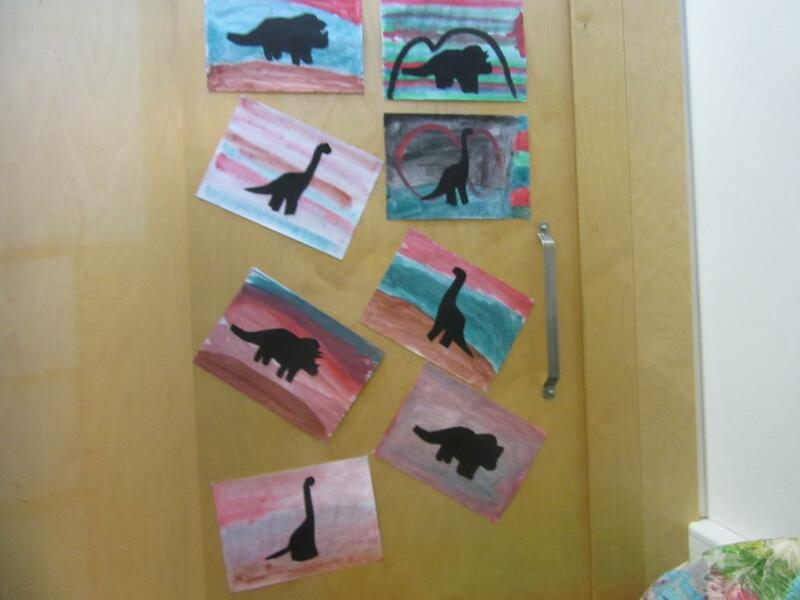 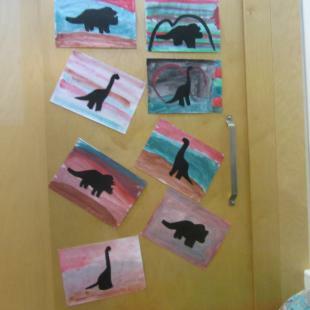 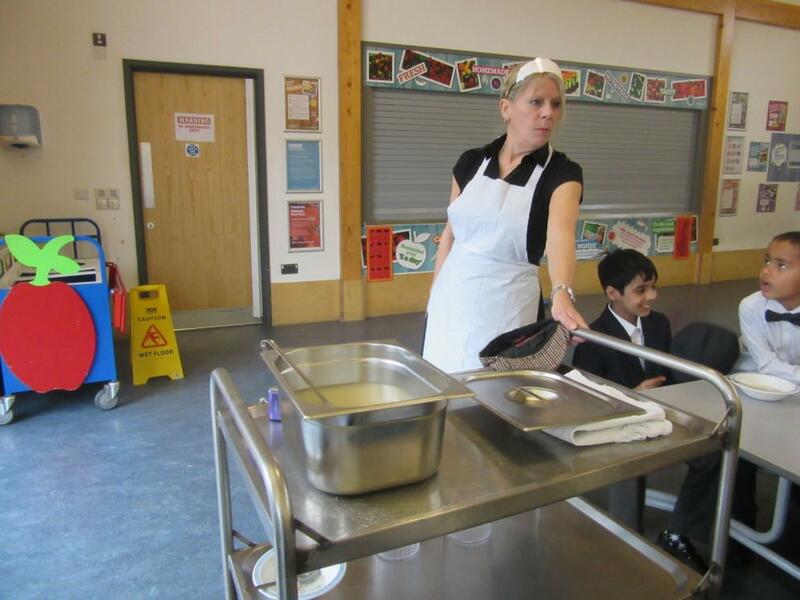 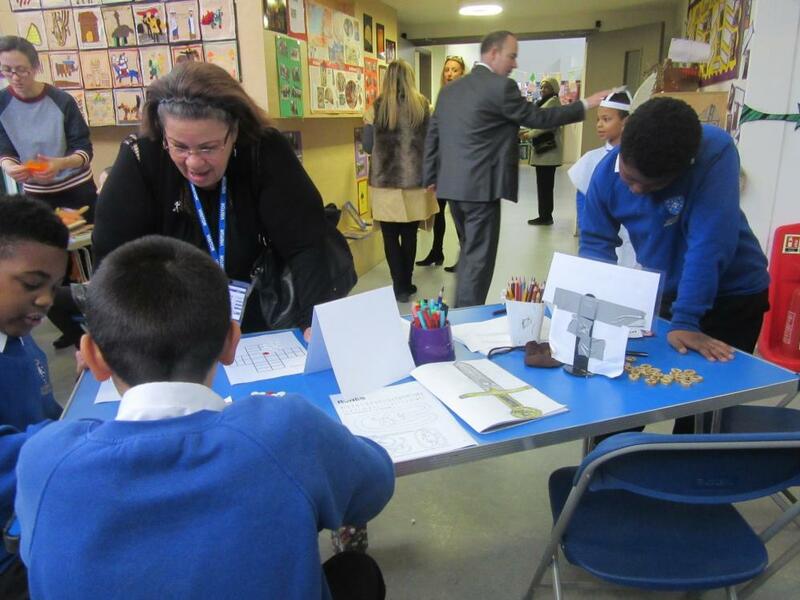 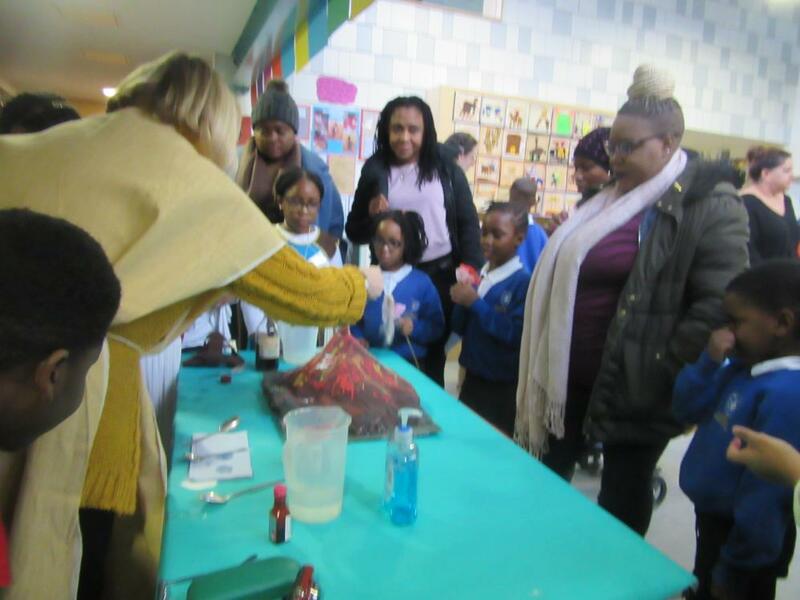 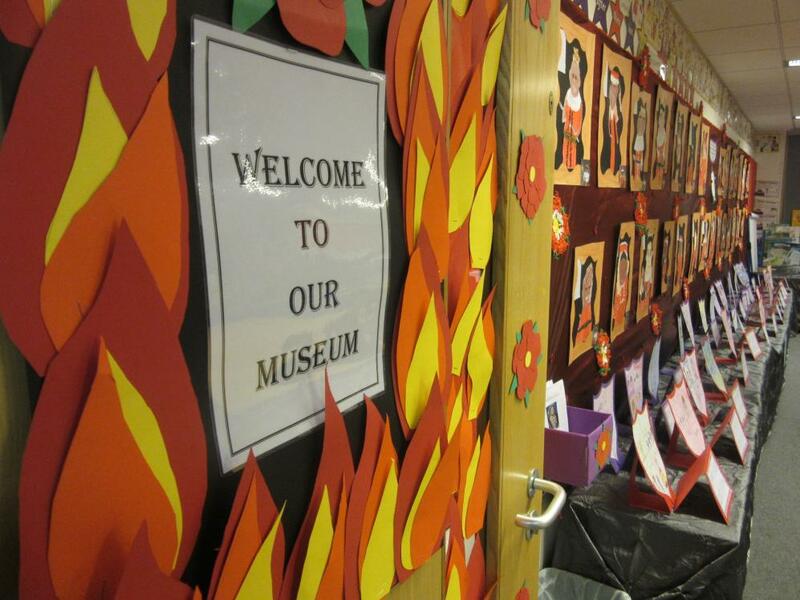 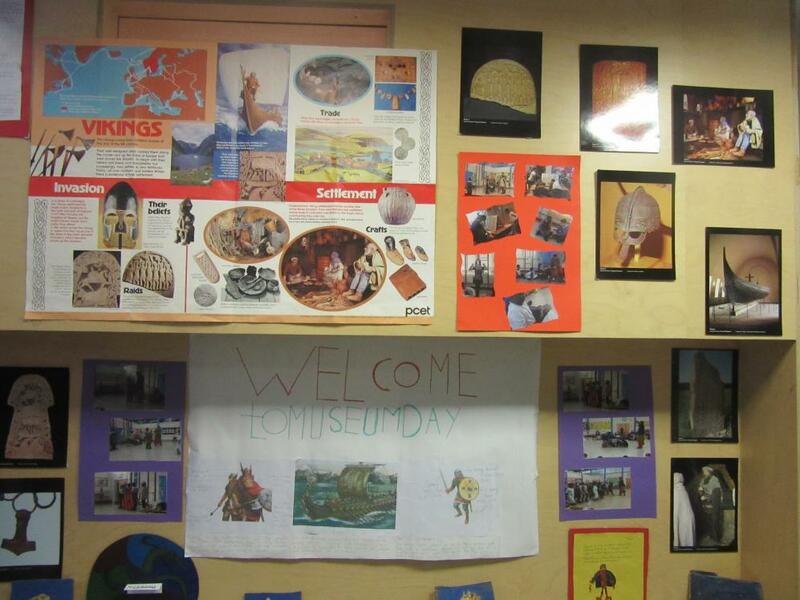 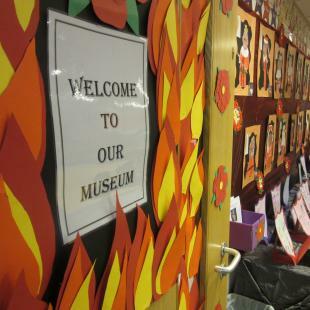 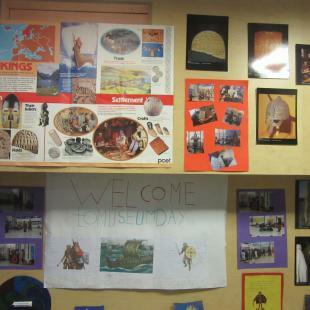 Pegasus schools drew in the crowds as the much anticipated ‘Museum Day’ took place across the trust. 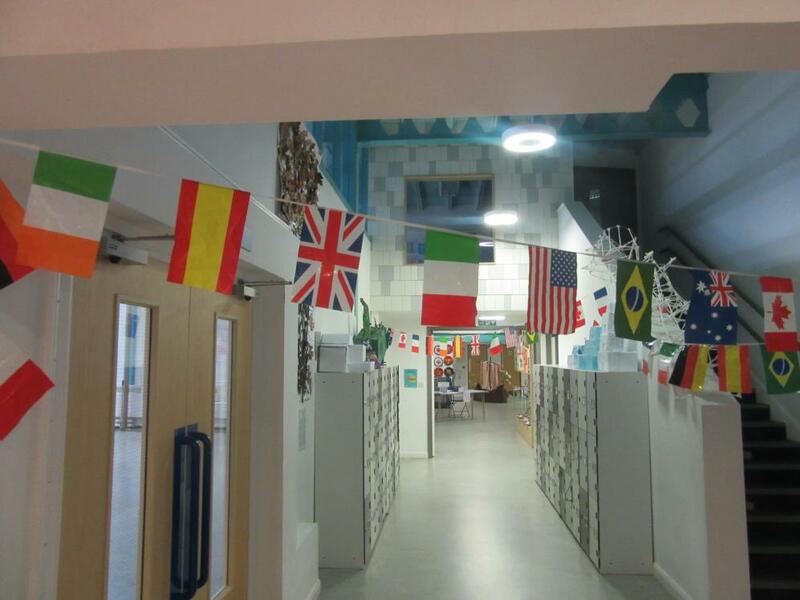 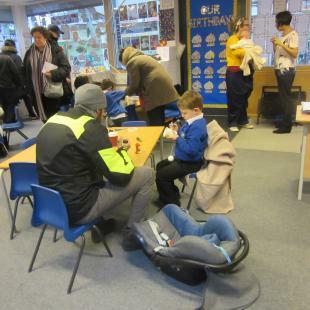 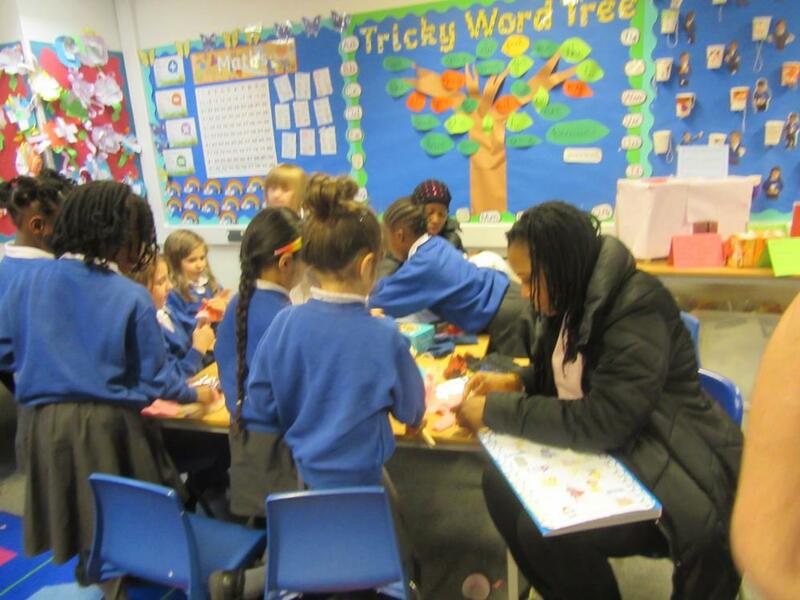 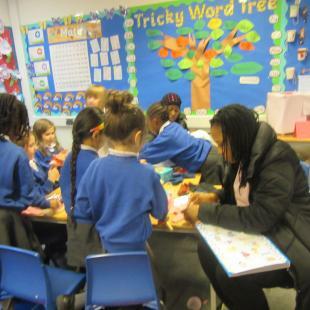 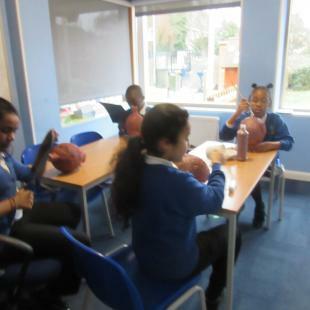 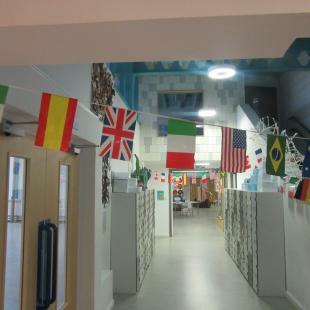 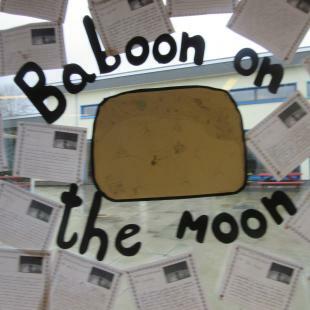 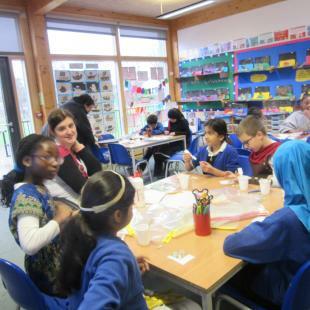 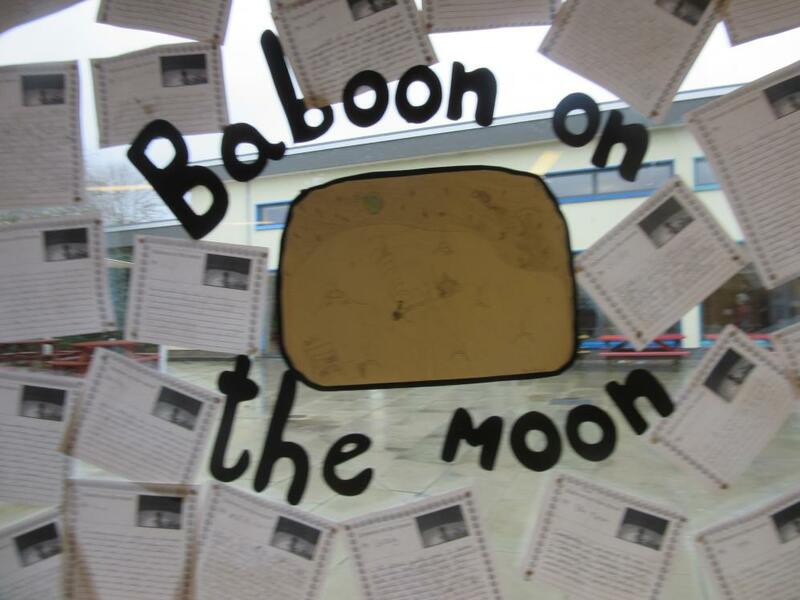 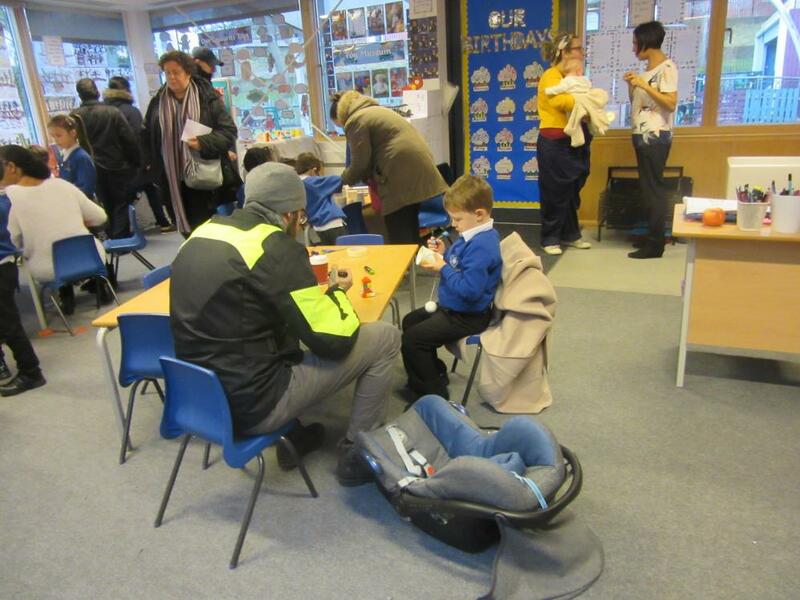 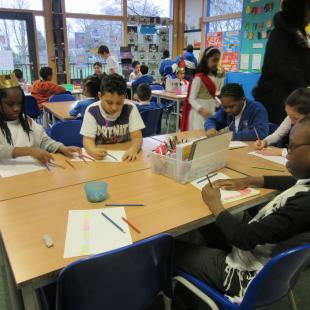 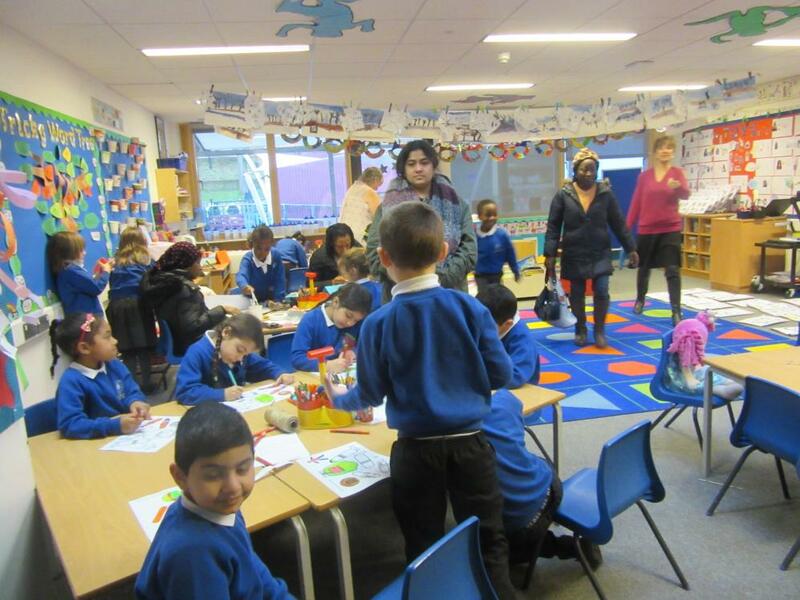 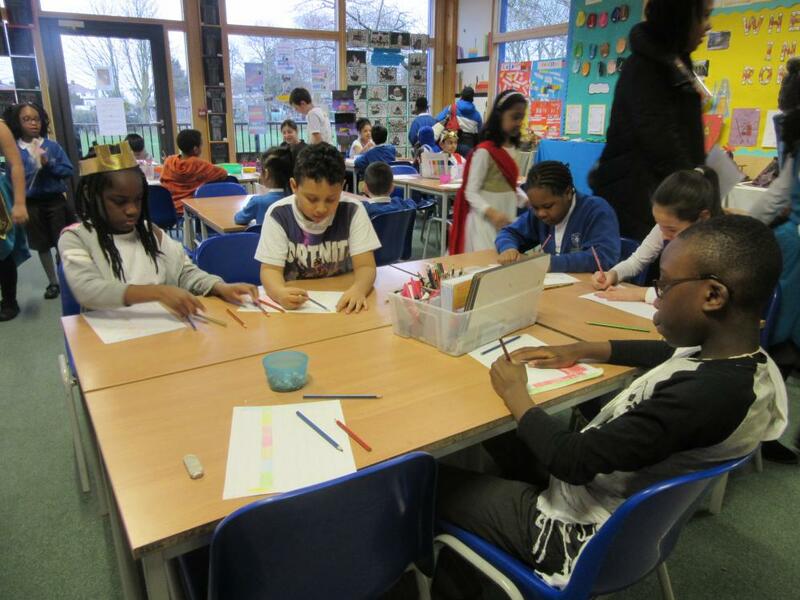 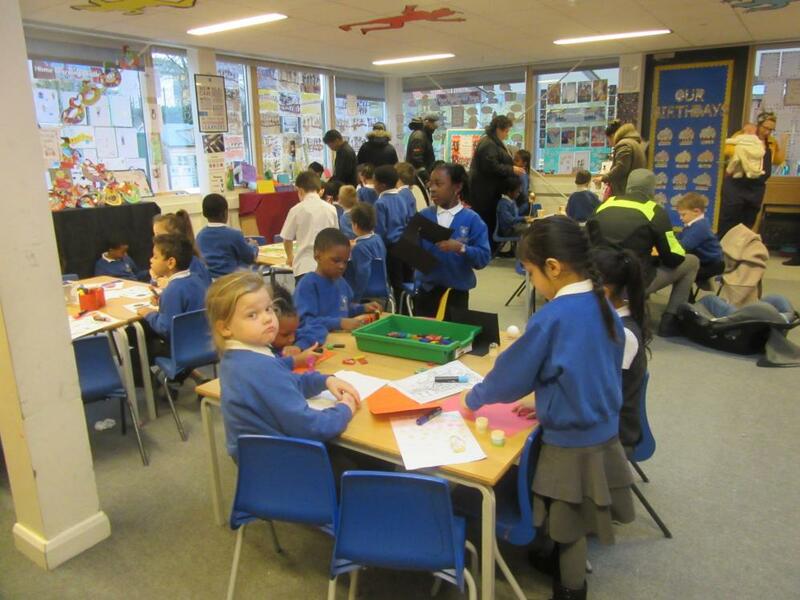 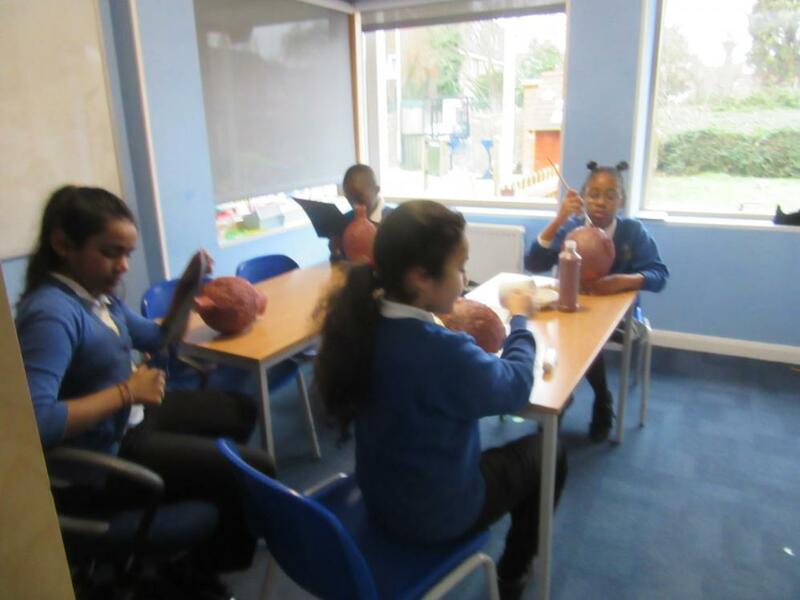 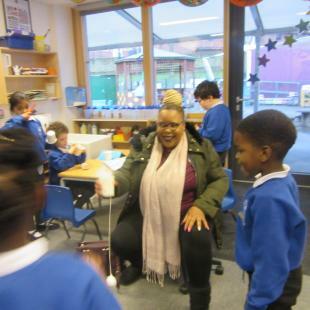 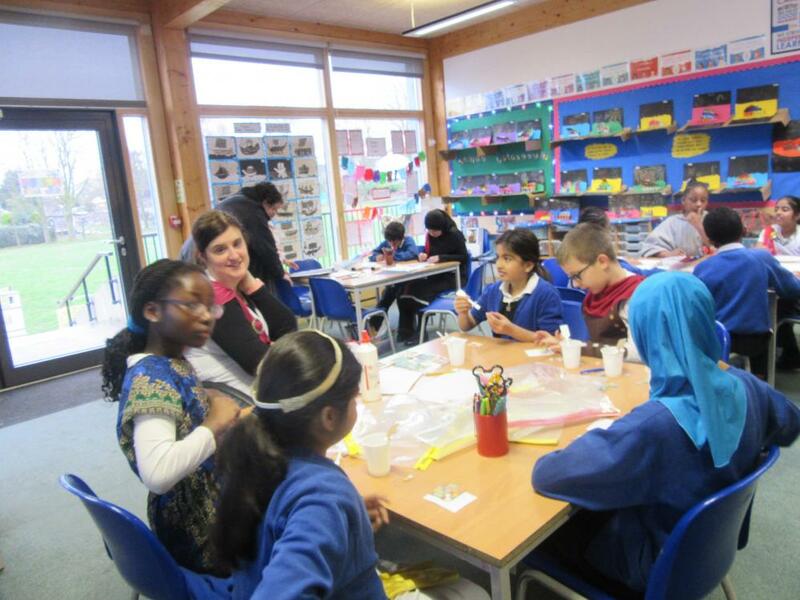 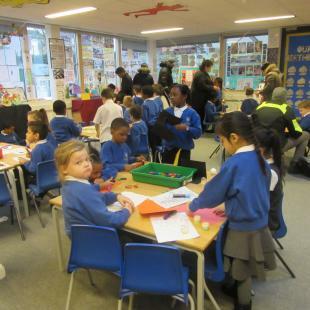 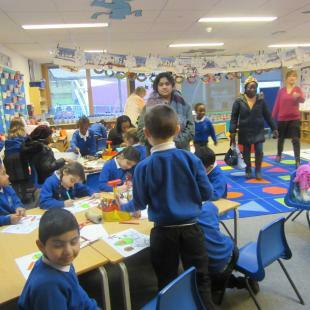 Immersing themselves in their topics, children welcomed their fellow students, teachers, families and carers into their classrooms and shared areas. 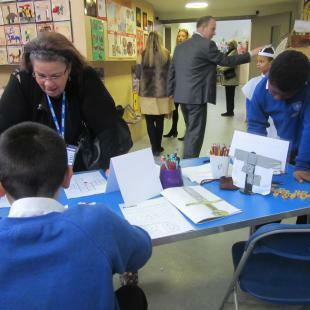 As a part of a phenomenal transformation, they showed off the fantastic work that they have been doing so far this year. 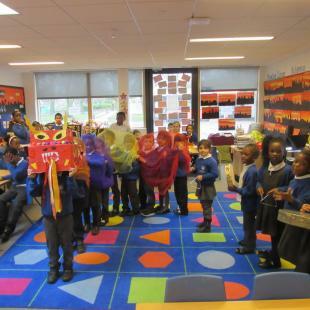 Reception surprised classes with a dragon led convoy around the school to celebrate the learning they have done about ‘Chinese New Year’. 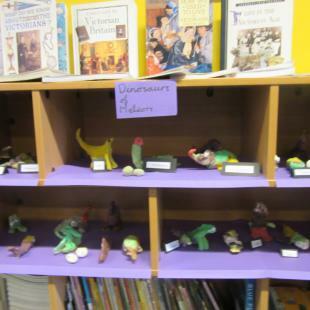 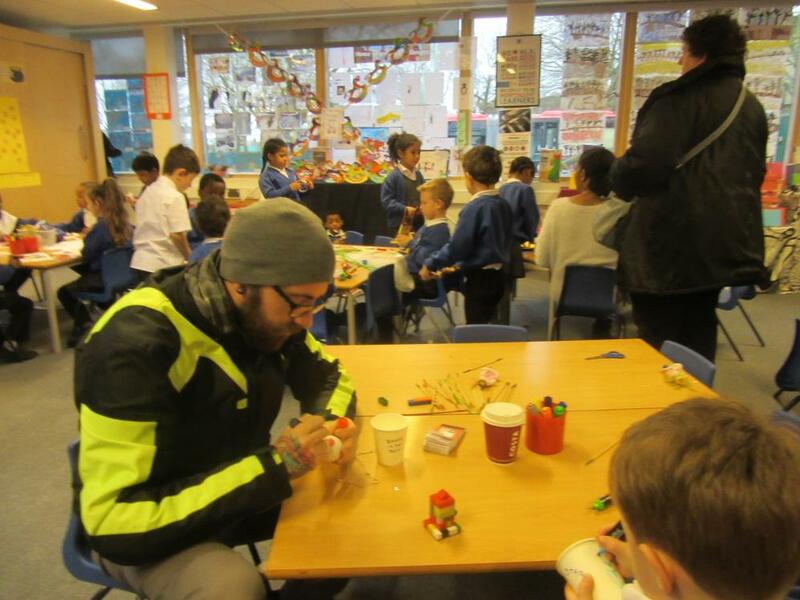 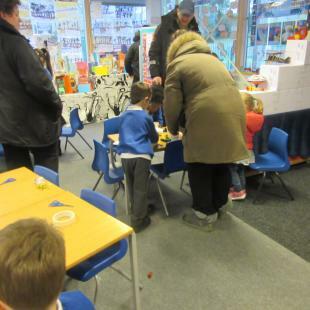 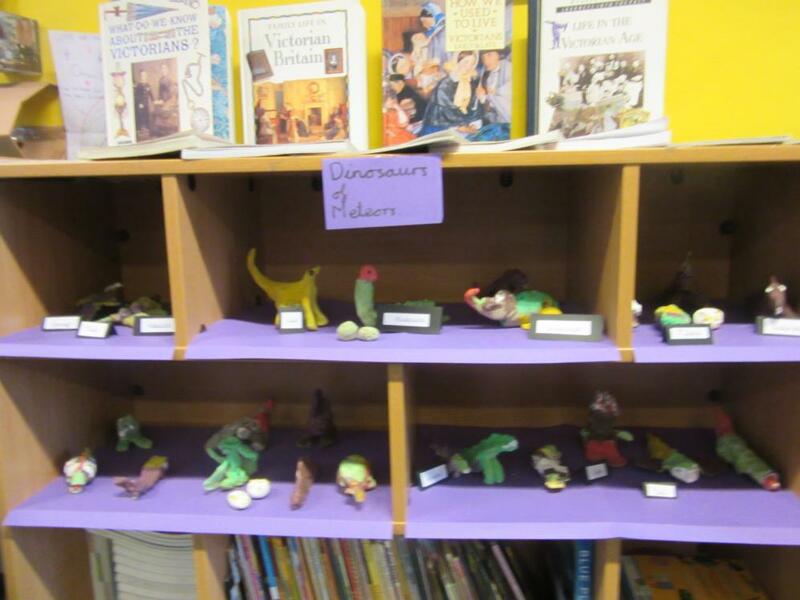 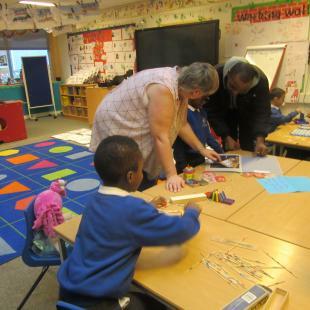 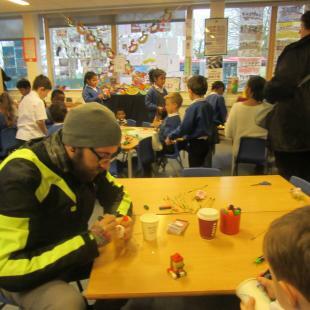 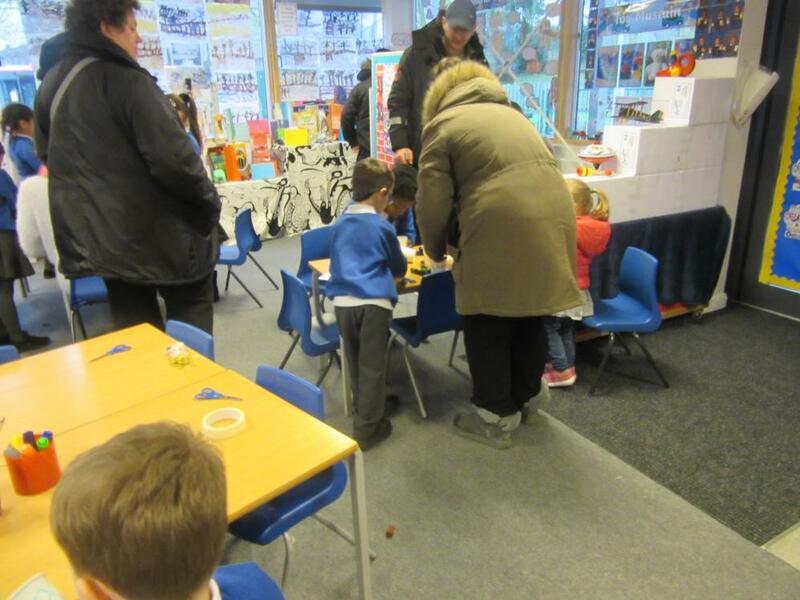 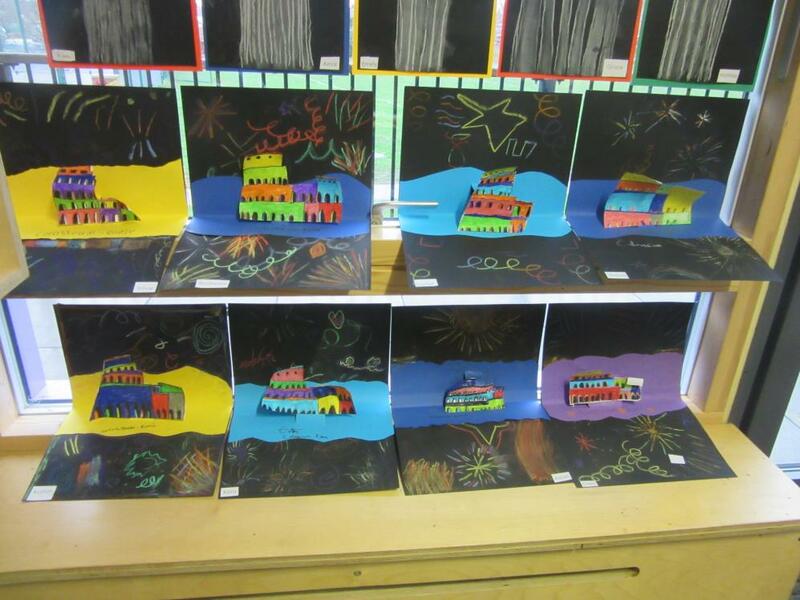 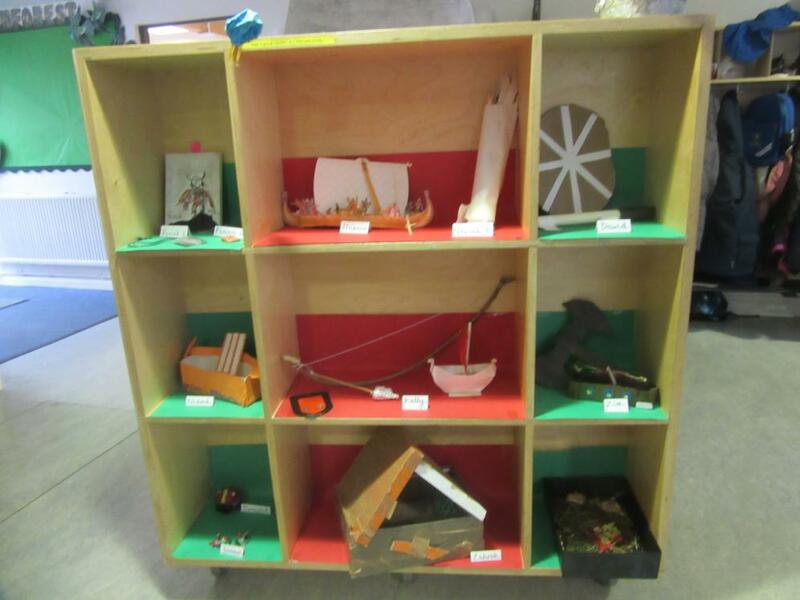 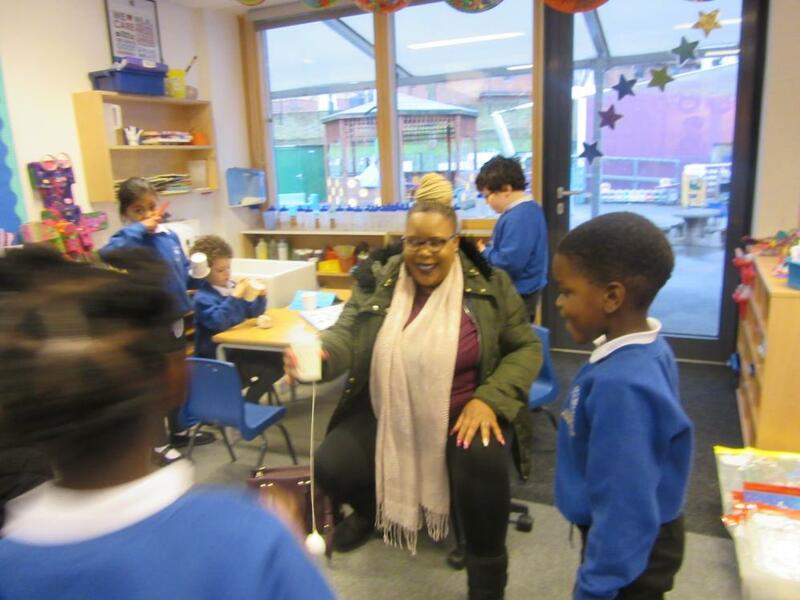 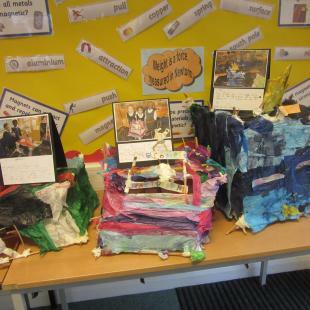 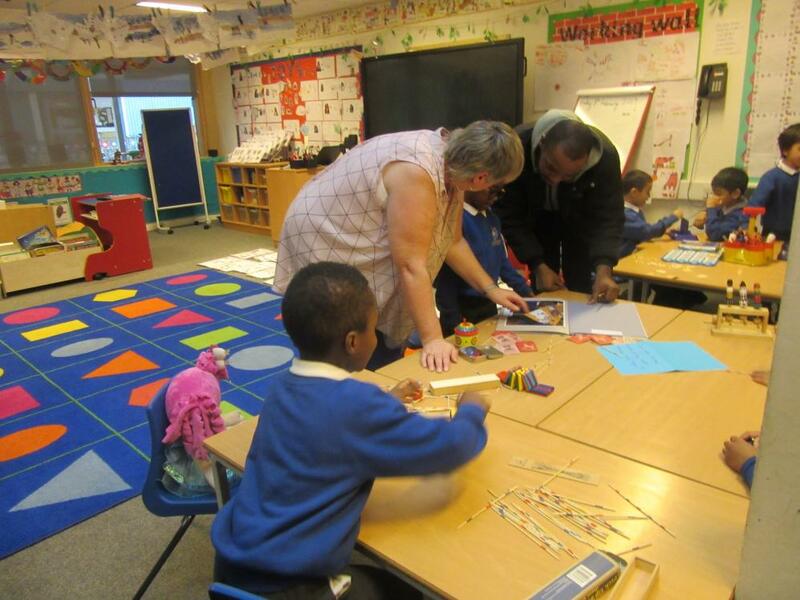 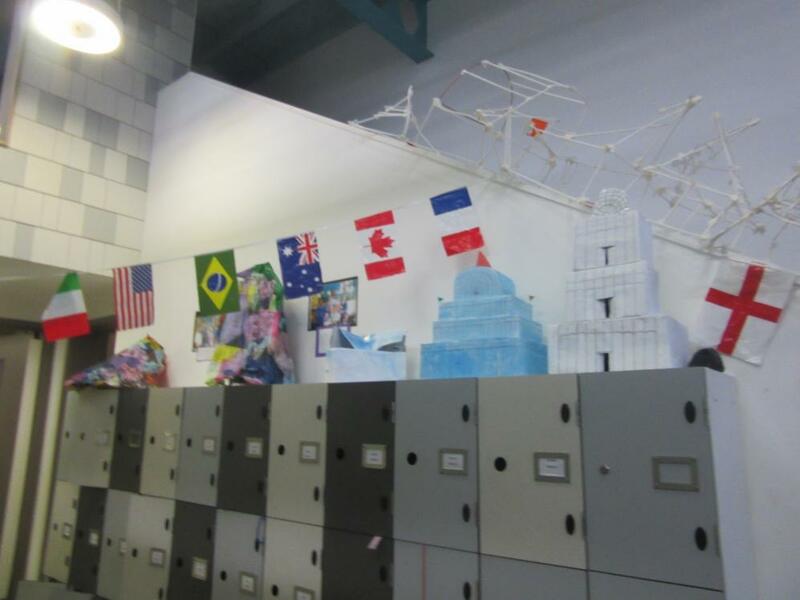 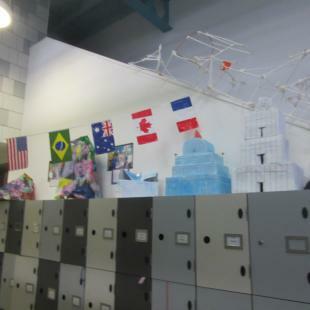 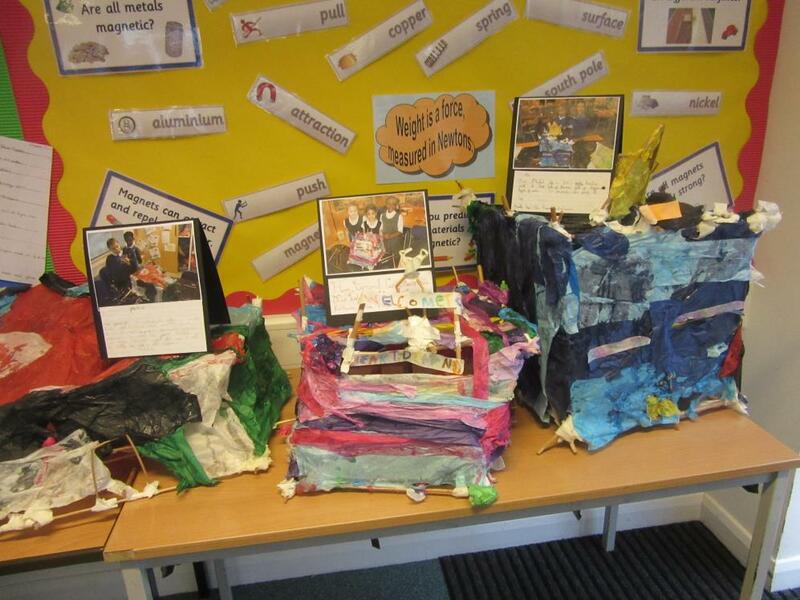 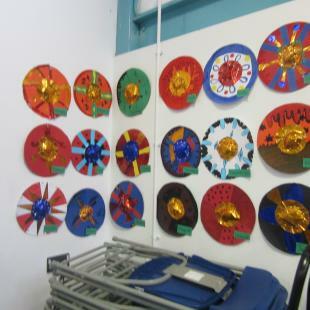 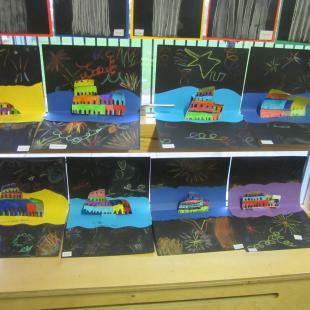 Elsewhere down in KS1, Year 1 showed off toys that they have been making. 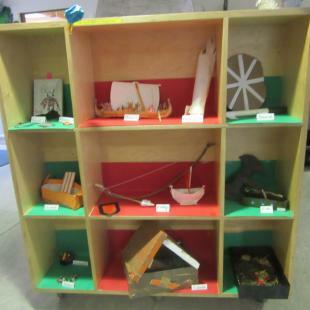 This included castles, musical instruments and even a mini-football game. 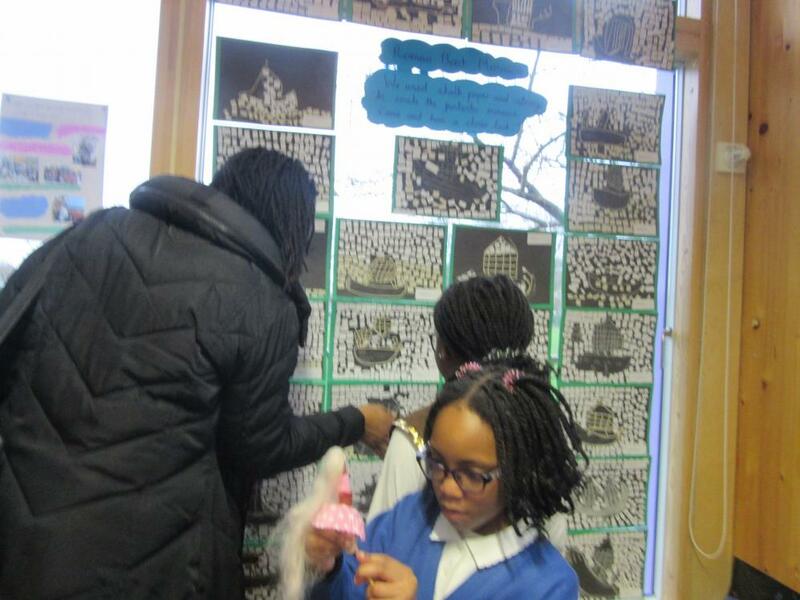 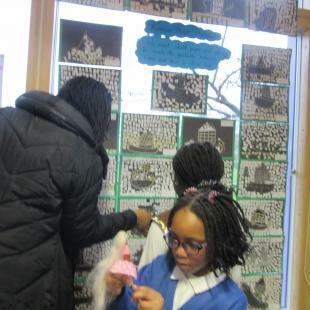 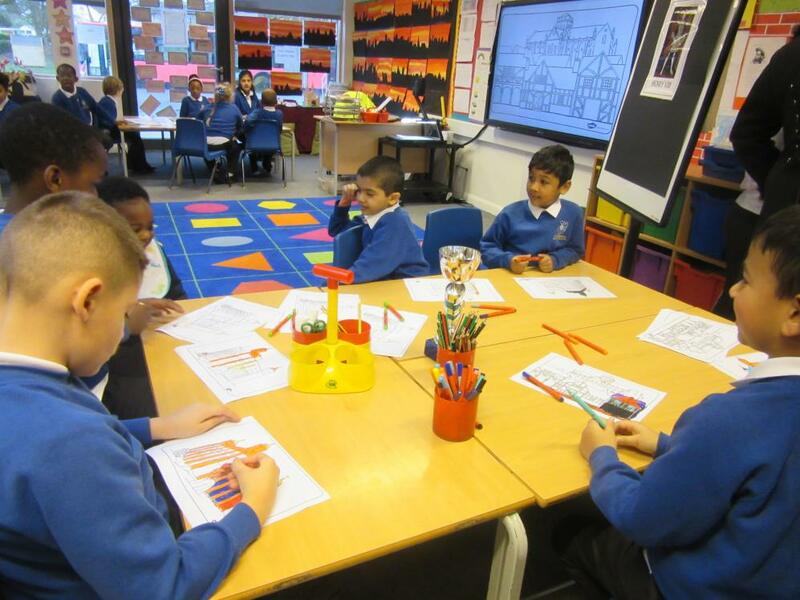 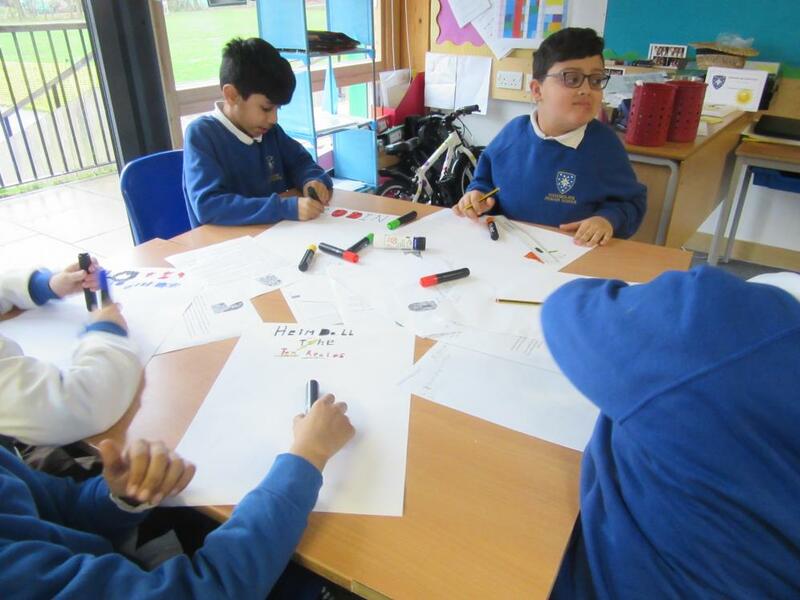 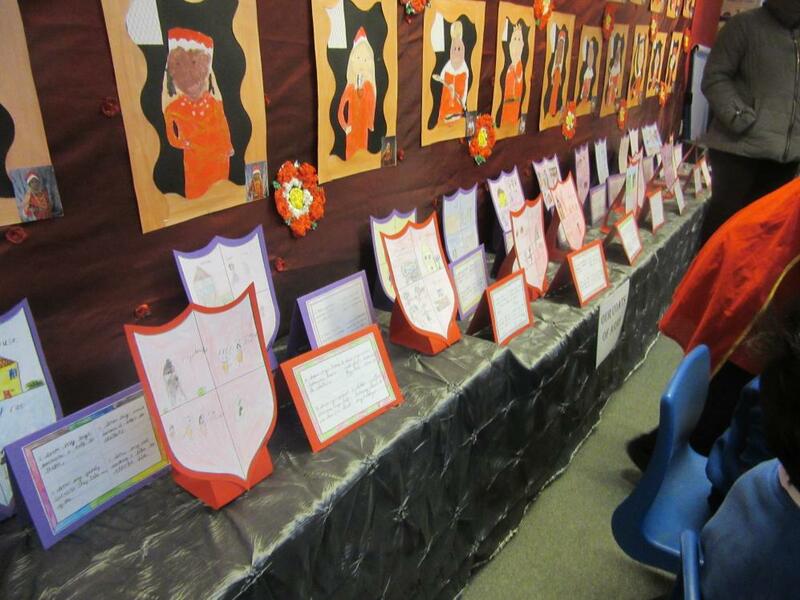 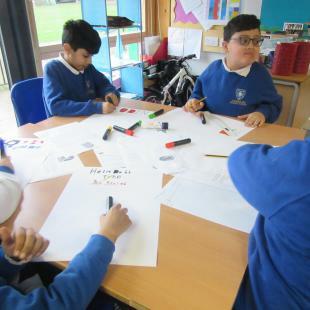 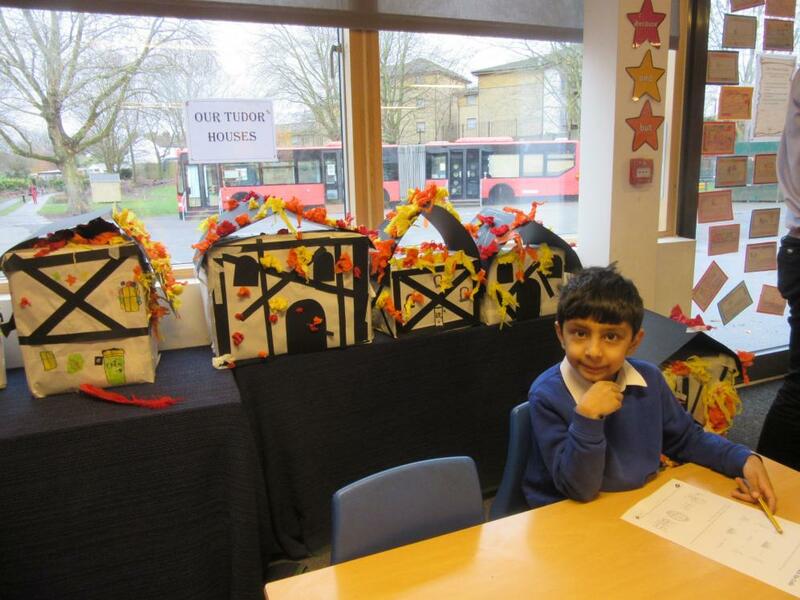 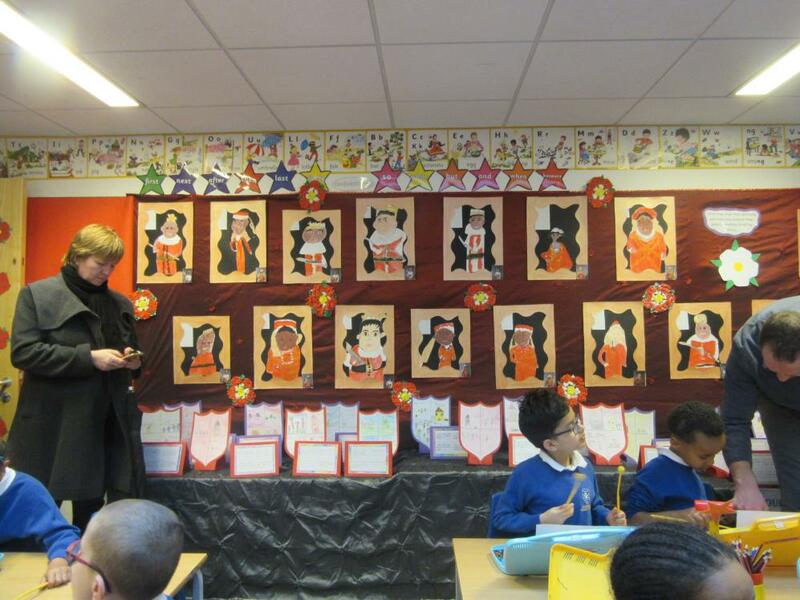 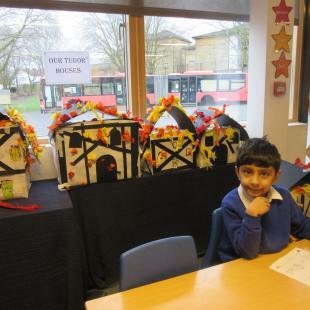 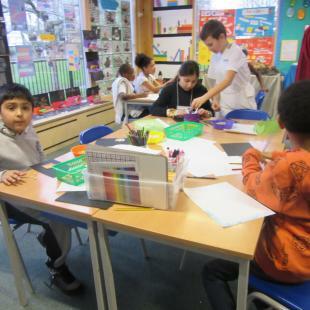 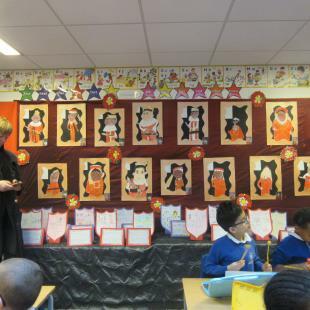 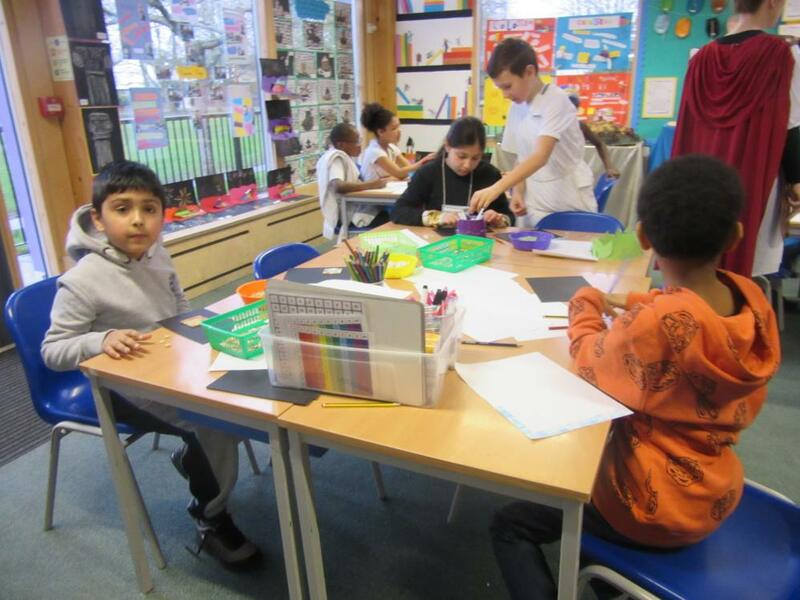 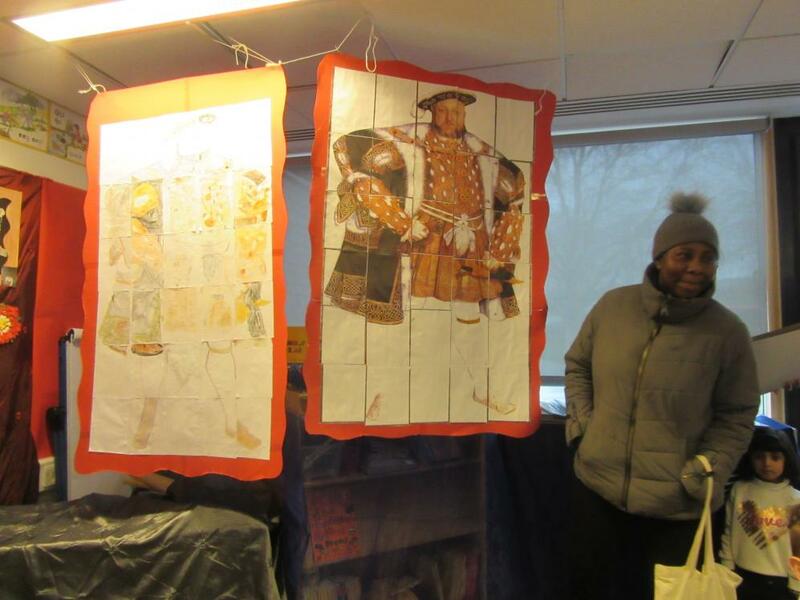 Year 2 had a plethora of artwork to share surrounding the Tudors and ‘Great Fire of London’ highlighted by some life-like self portraits and Tudor houses. 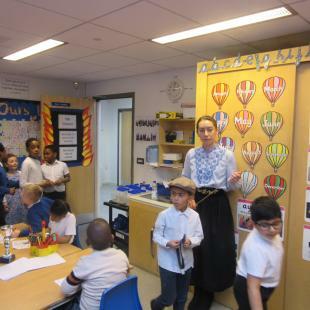 In true Victorian style, the year 3 teachers, Mr Dunford and Mrs Jones, came dressed as authentic teachers from that era. 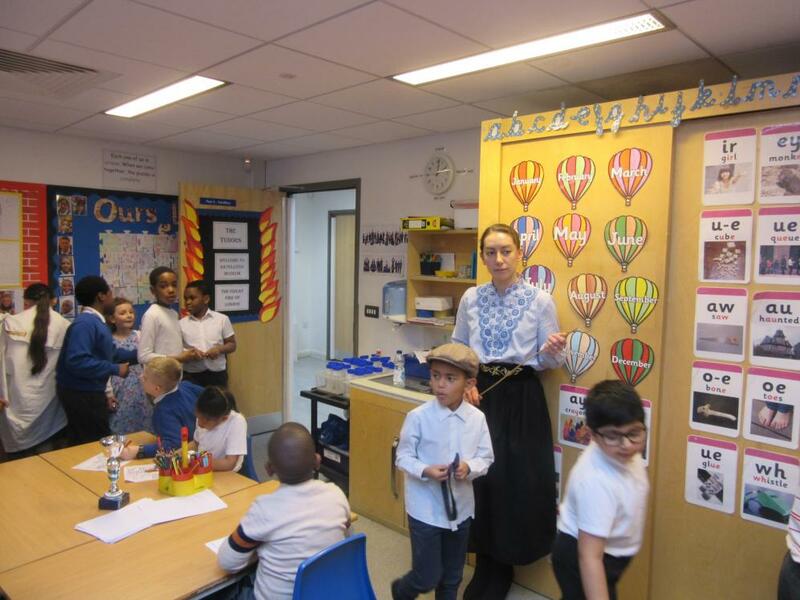 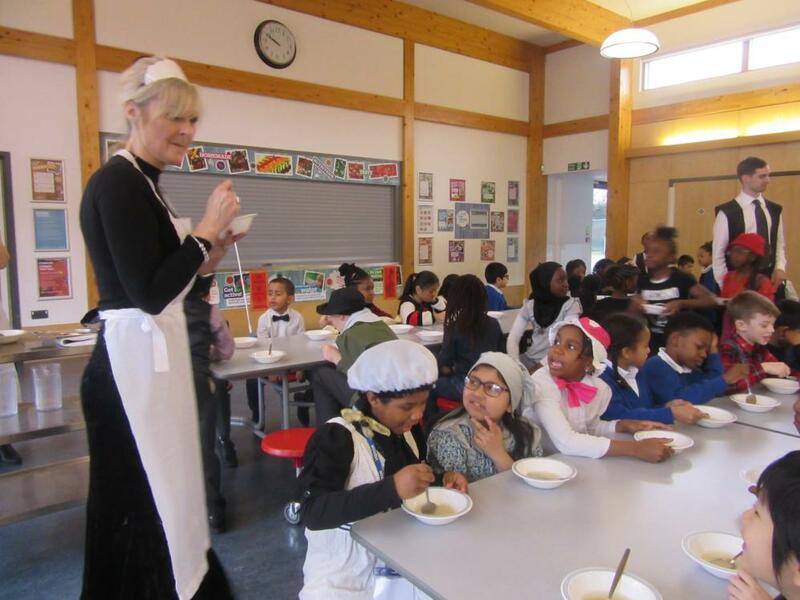 Ably assisted by Mistresses Cormack and Keating, the children enjoyed experiencing aspects of what it might have been like to be at school in Victorian times. 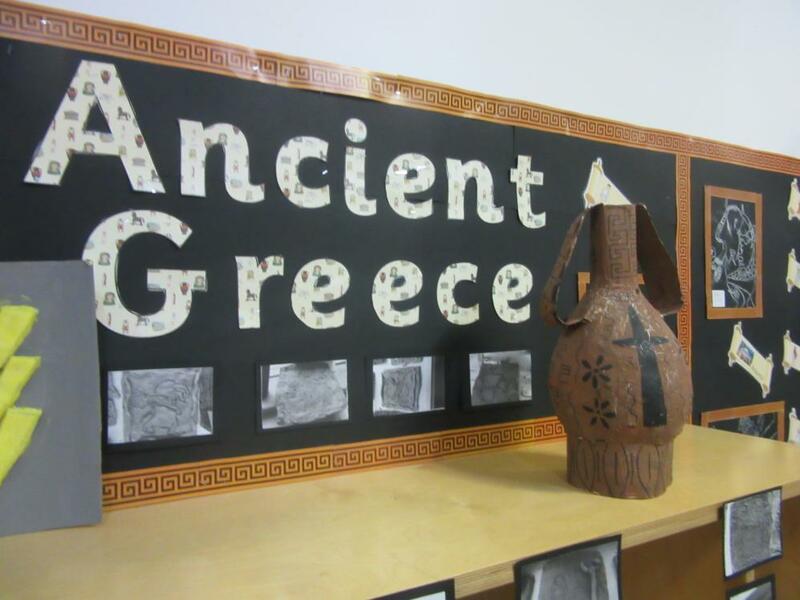 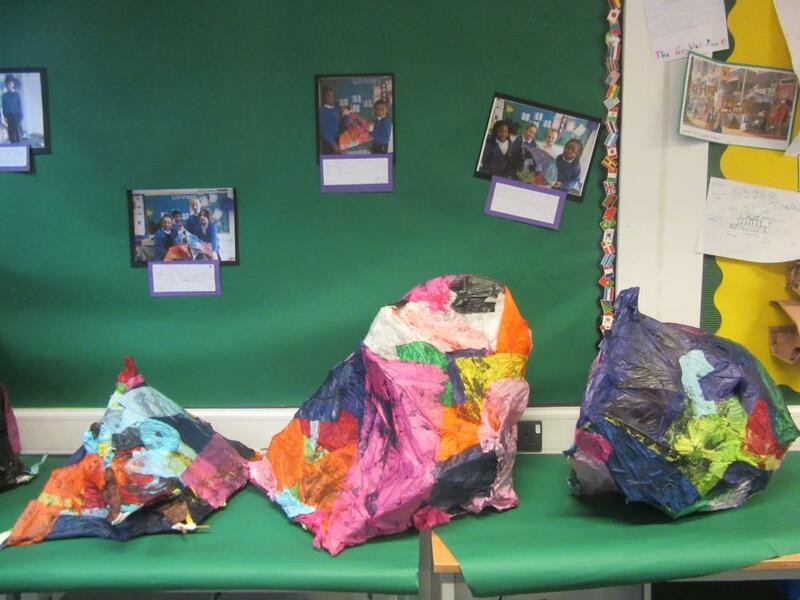 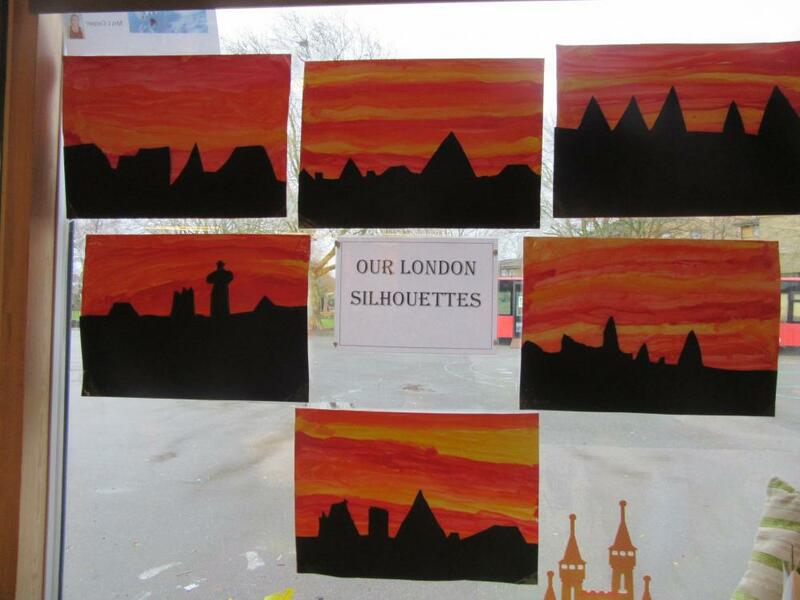 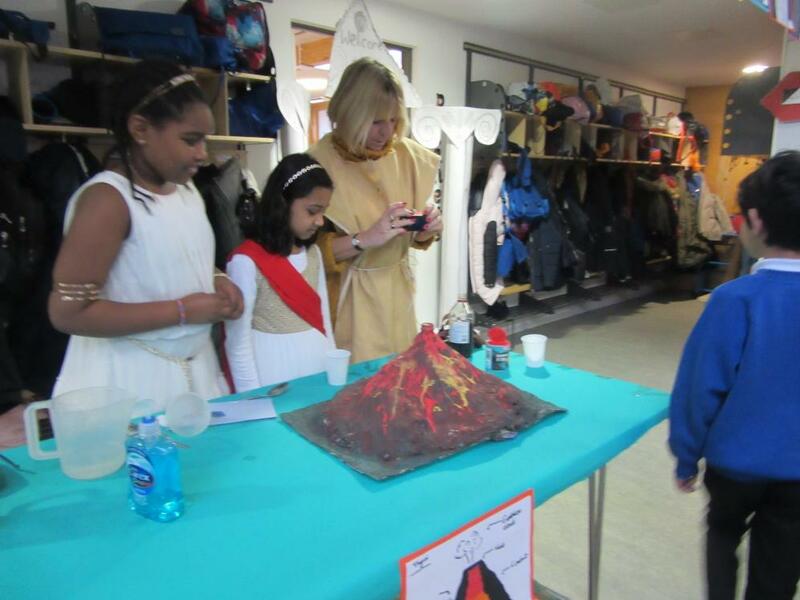 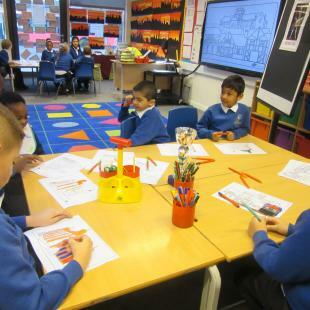 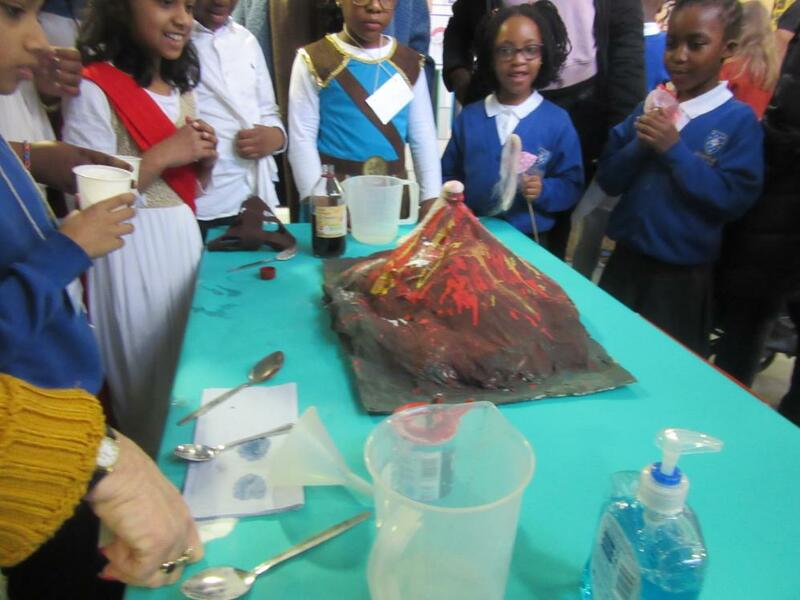 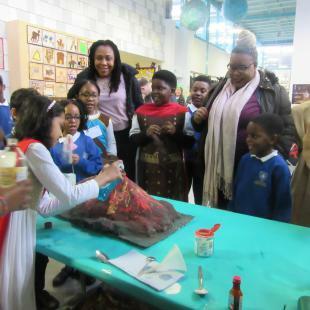 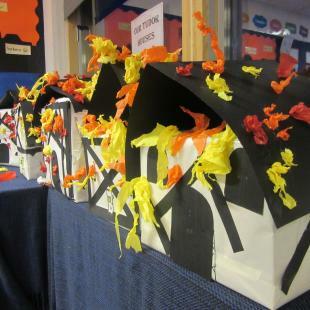 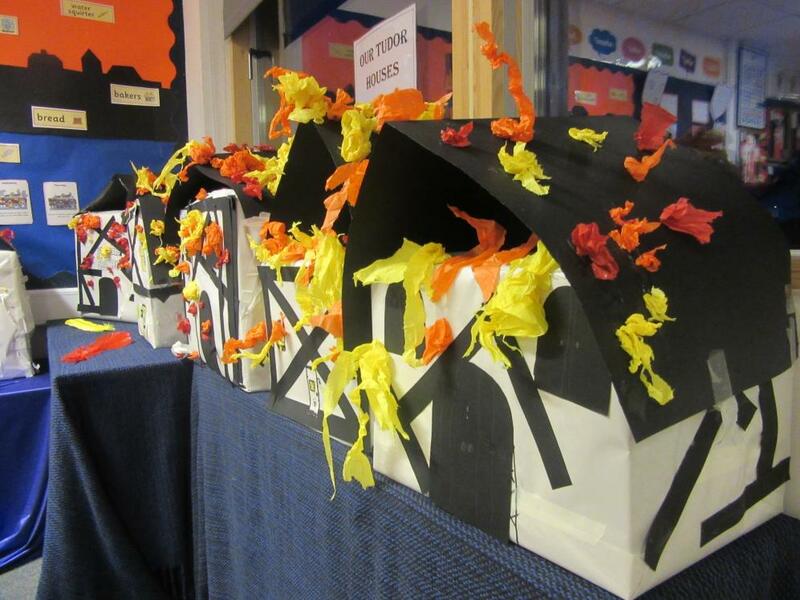 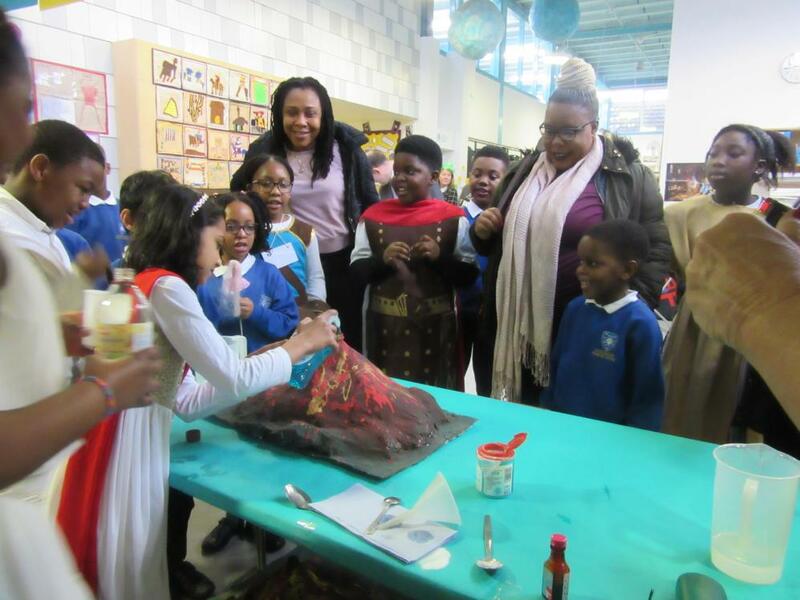 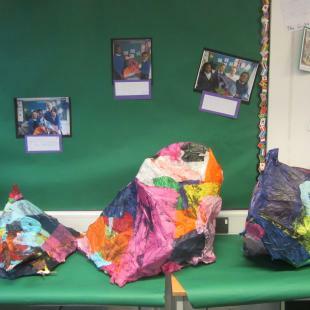 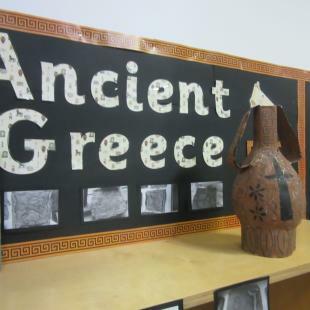 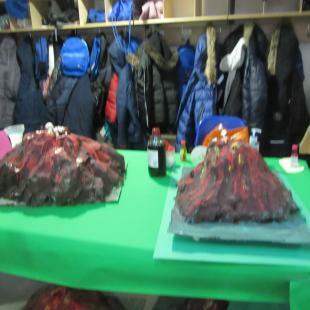 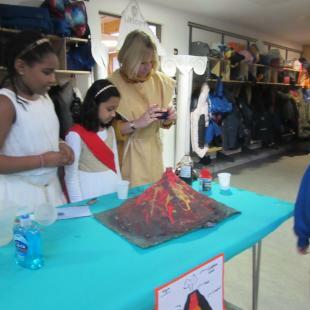 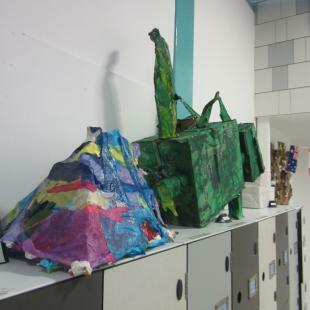 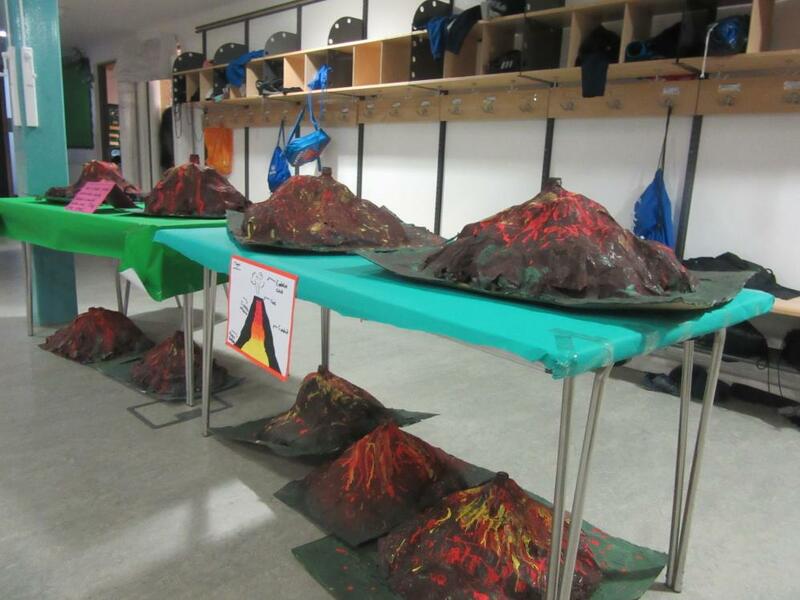 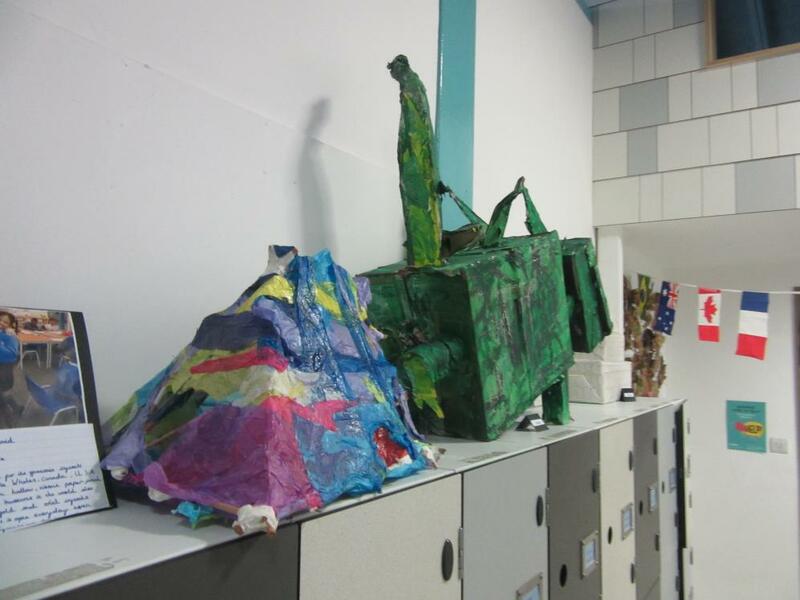 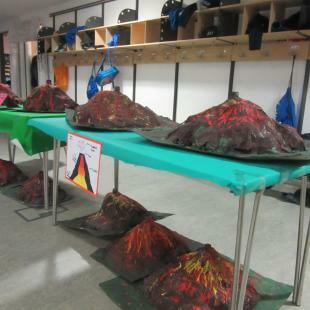 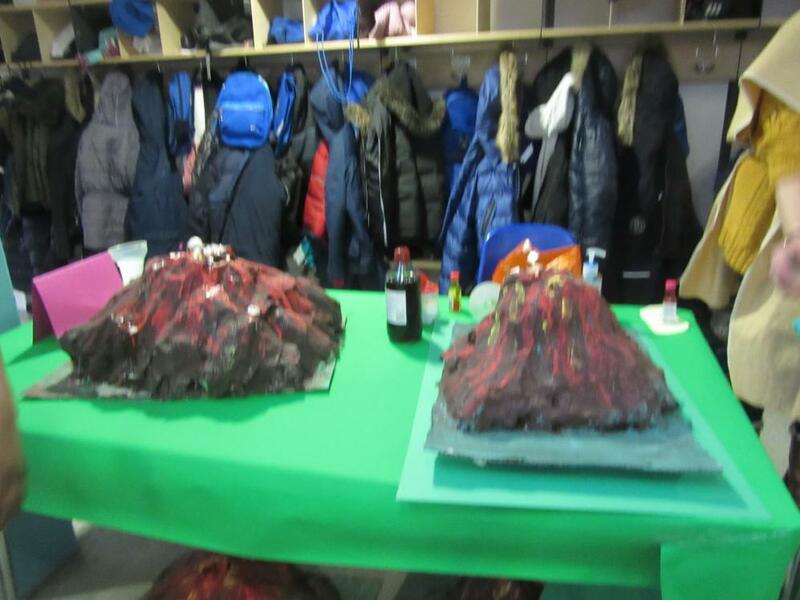 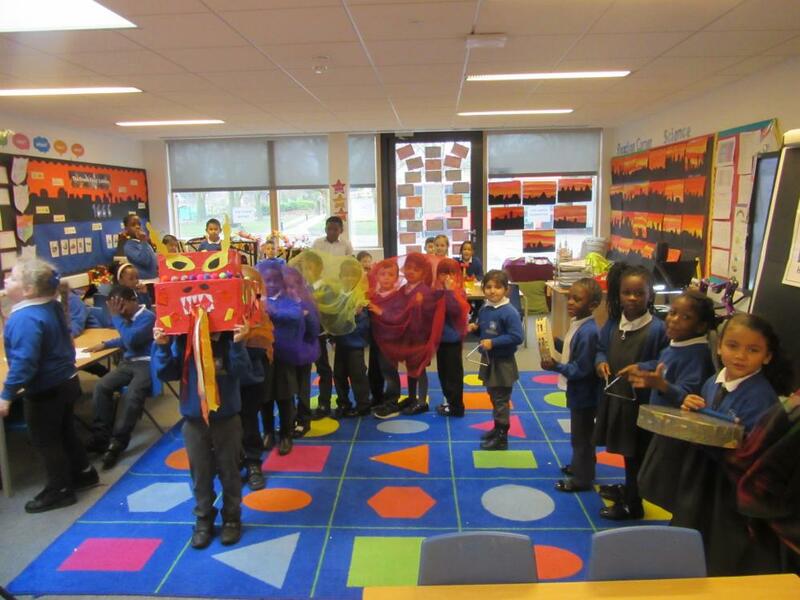 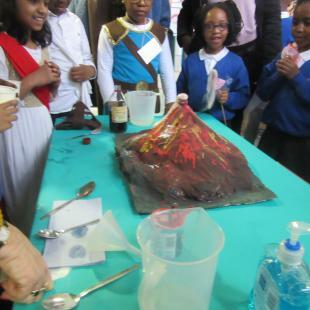 Elsewhere onlookers were wowed when volcanoes erupted, bringing Year 4’s Roman topic to life. 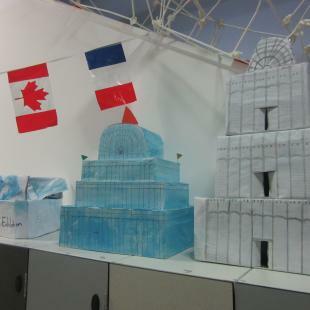 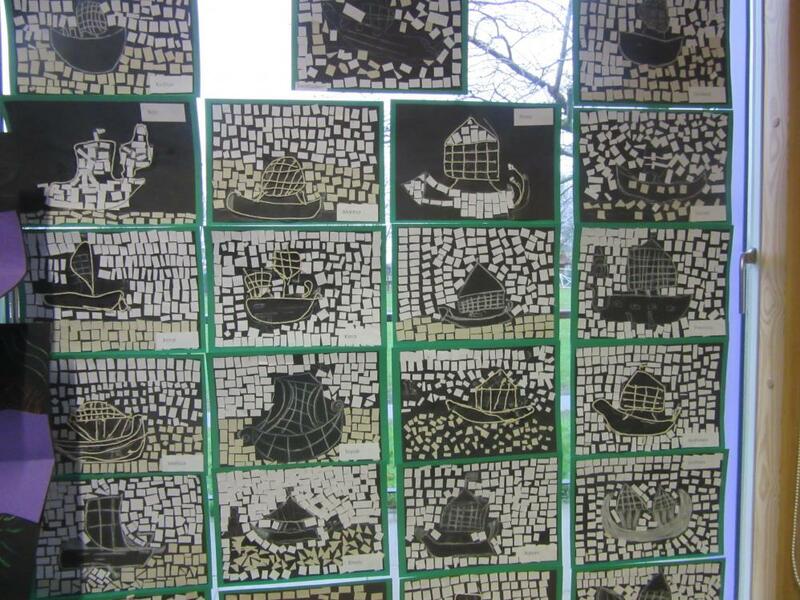 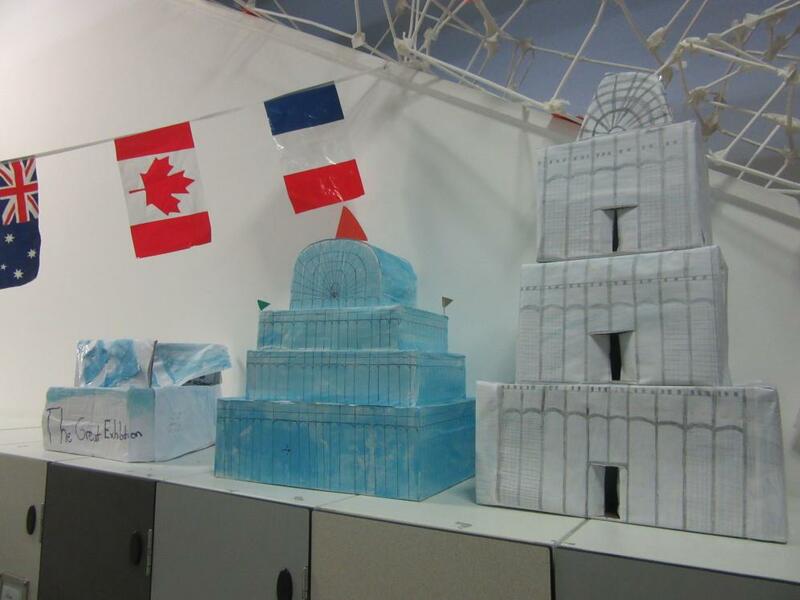 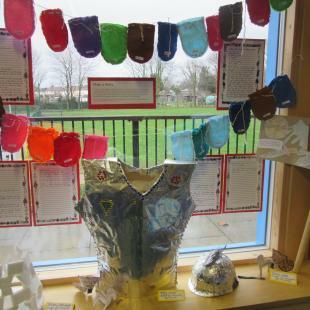 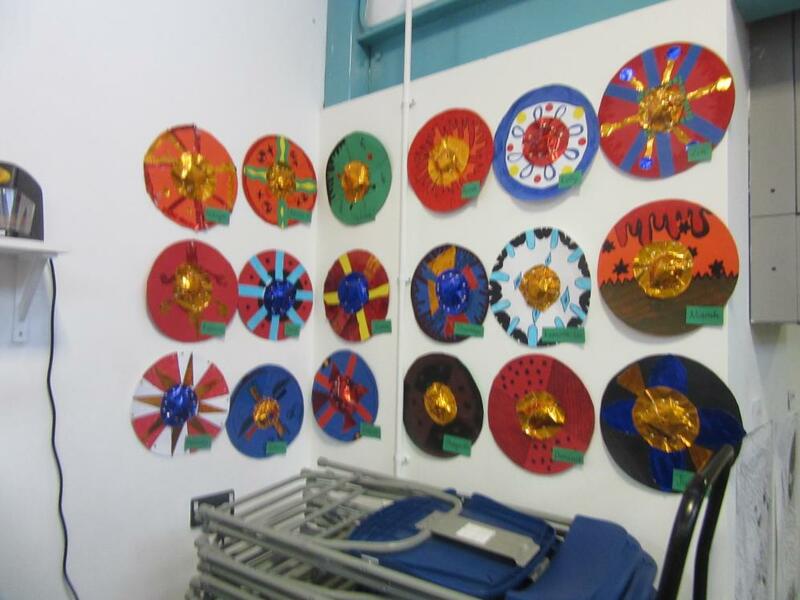 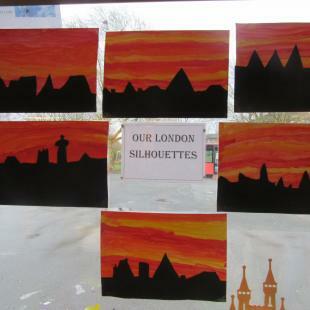 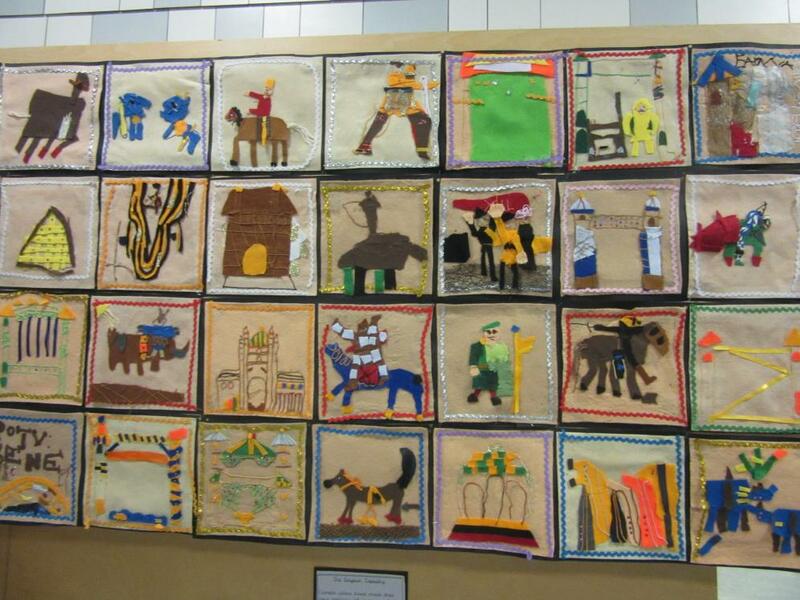 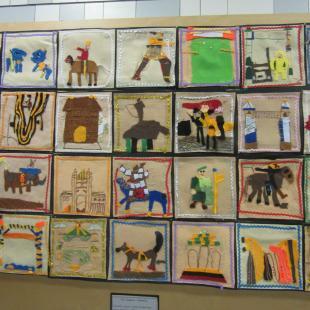 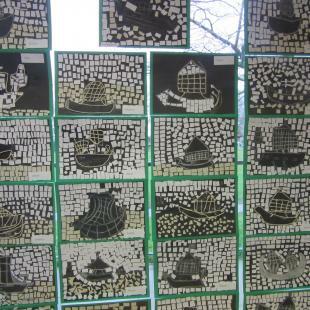 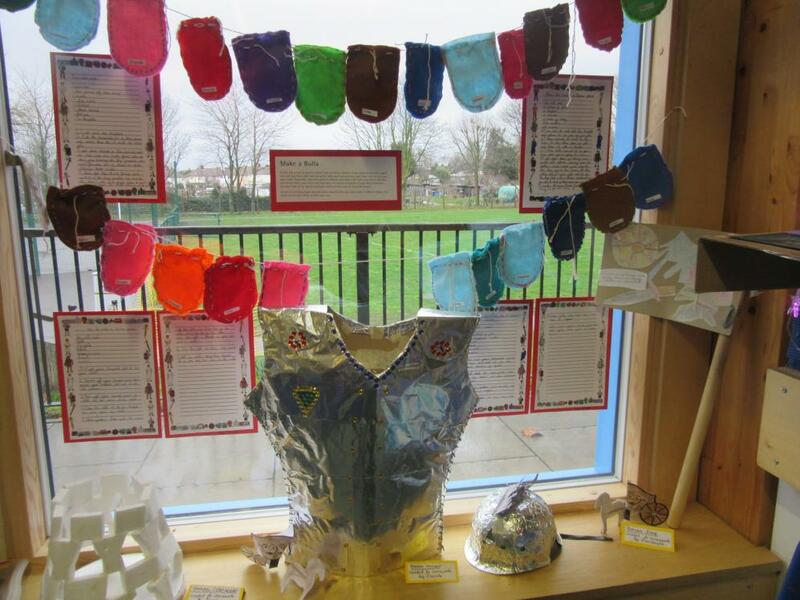 They had used to papier mache, vinegar and bicarbonate of soda to create a dazzling display. 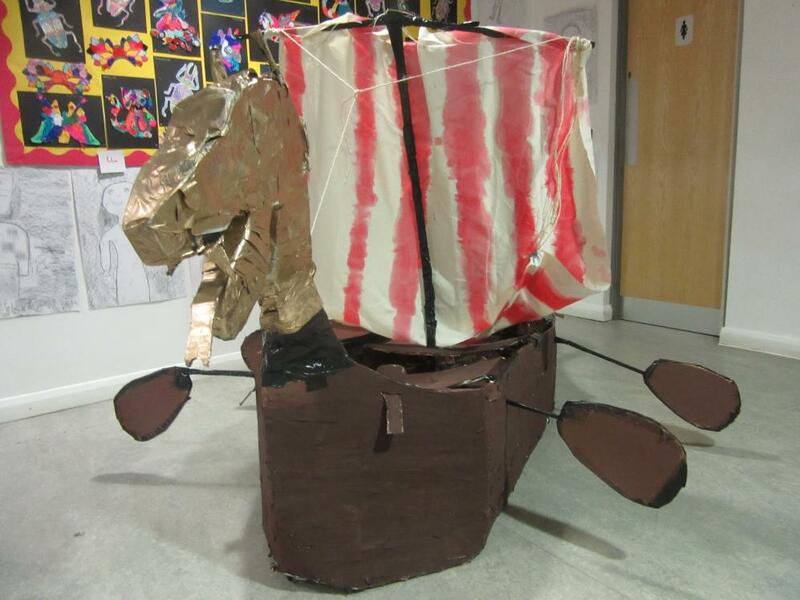 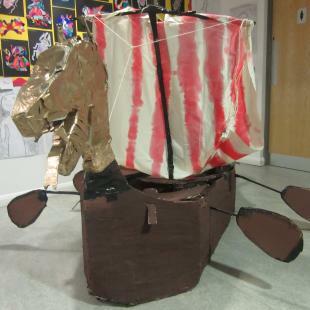 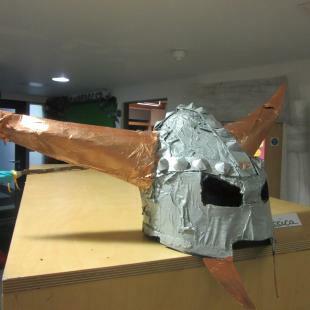 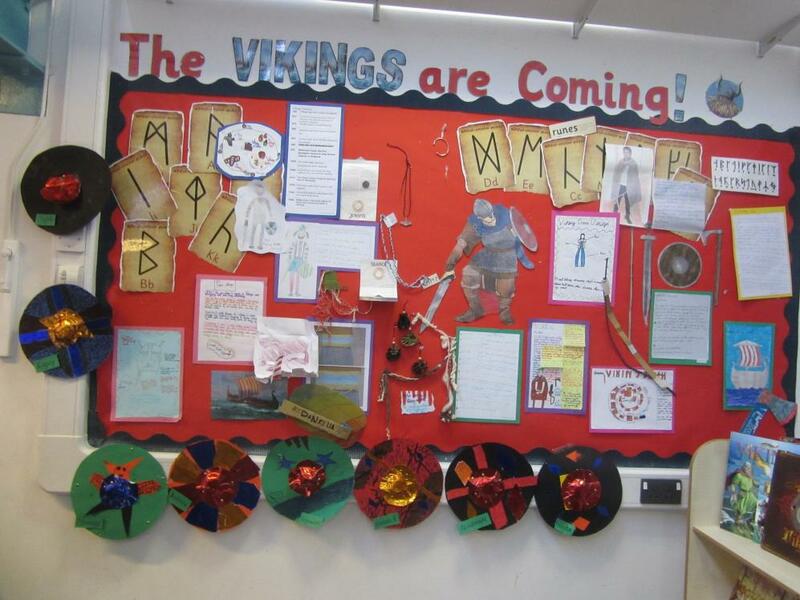 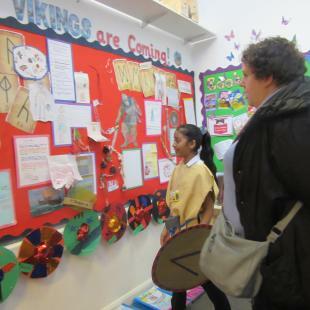 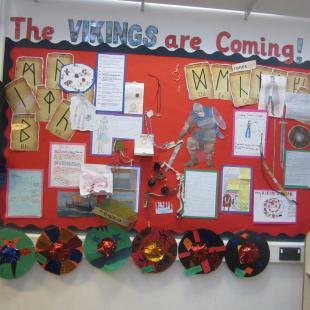 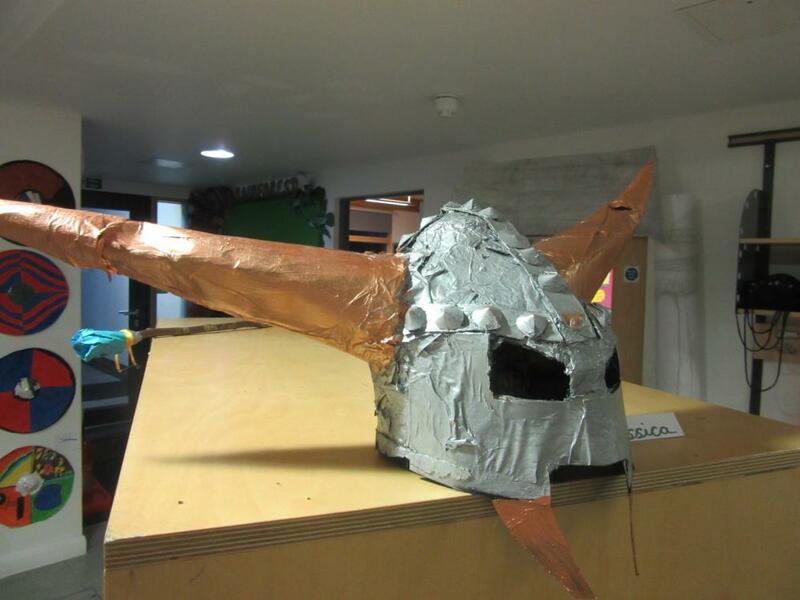 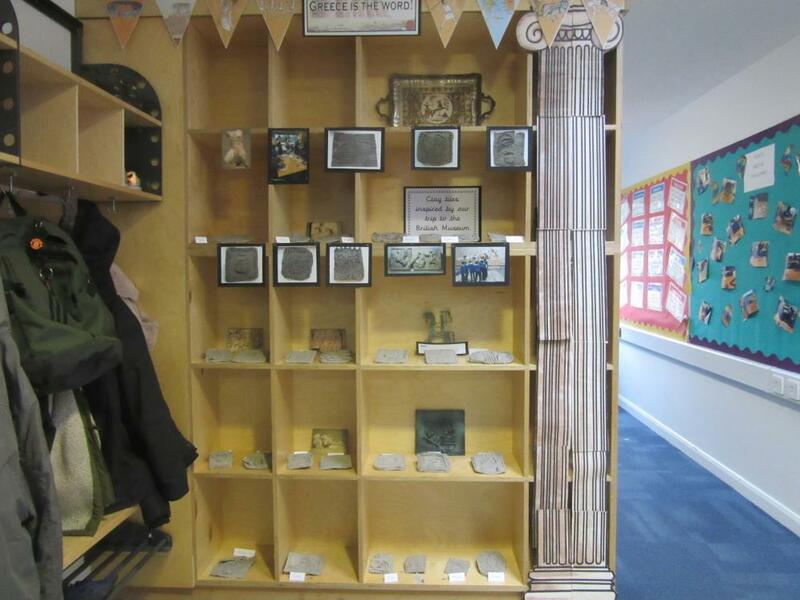 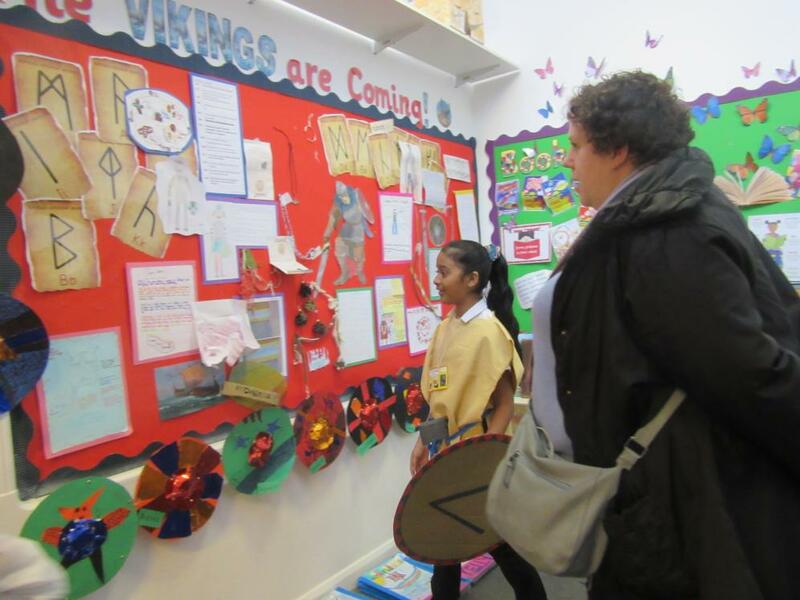 Down in Year 5, visitors came across some beautiful artefacts linking to their topic including an authentic looking Viking battleship. 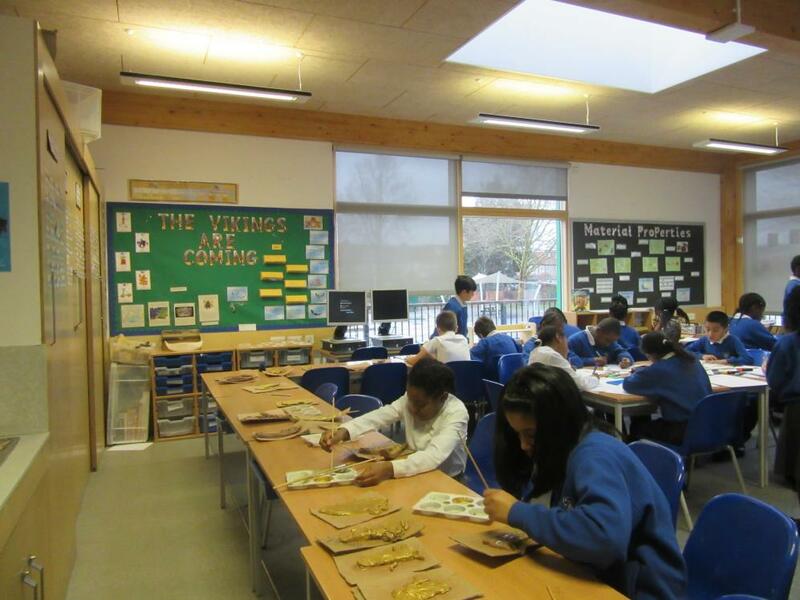 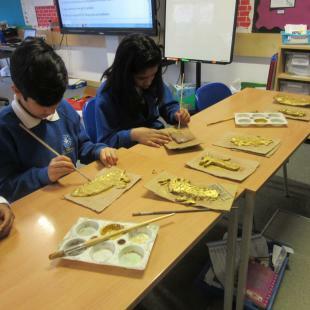 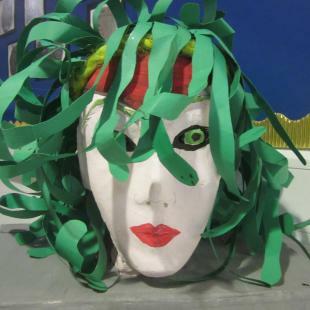 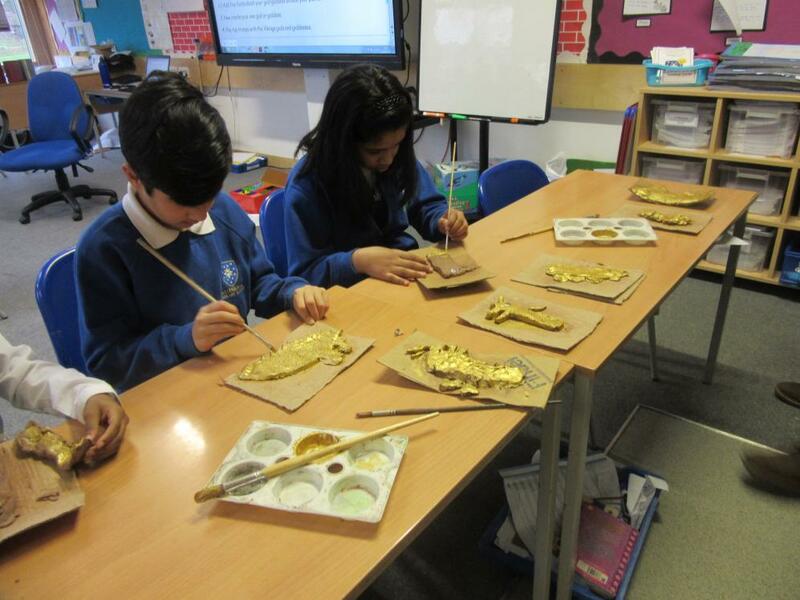 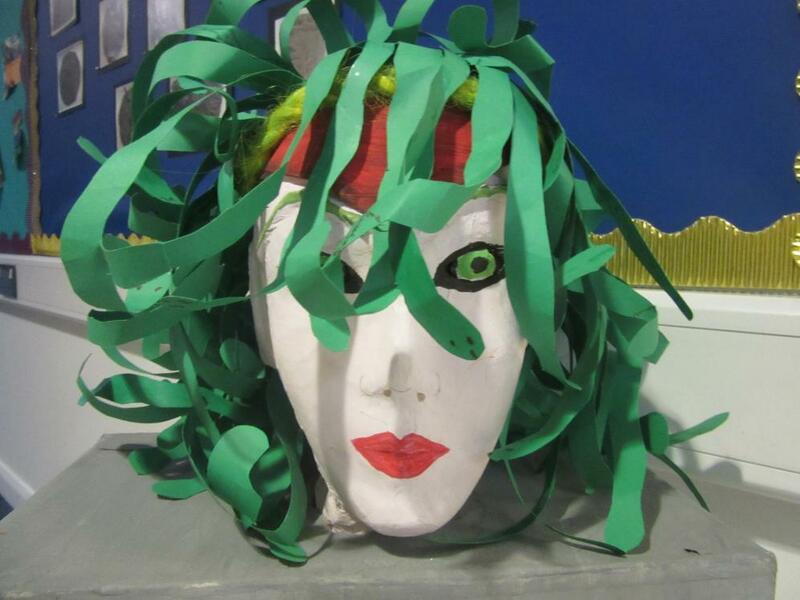 Meanwhile Year 6’s creations included Medusa’s famous snake-haired head alongside some delicious Ancient Greek cuisine. 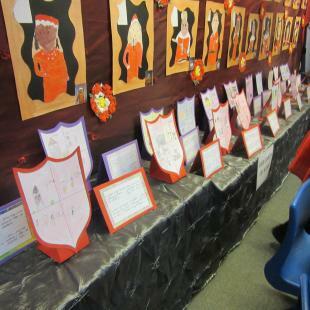 Many congratulations to everyone for their hard work!